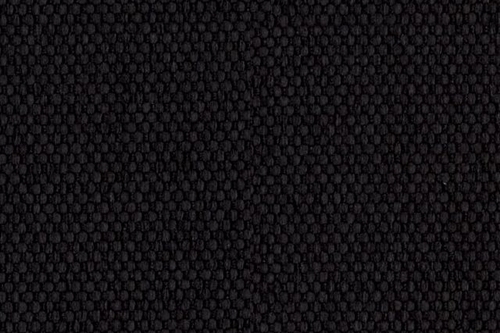 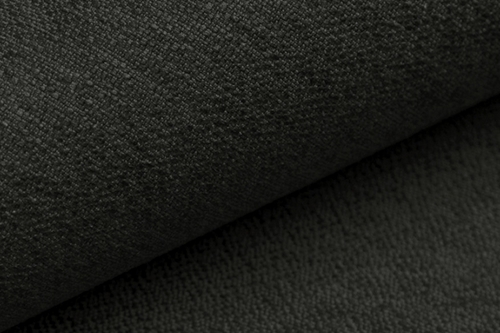 Below we present a collection of fabrics that make up the basic material group III. 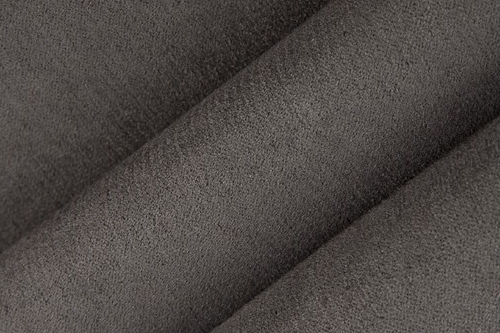 This collection sets a standard price for all upholstered furniture in our store. 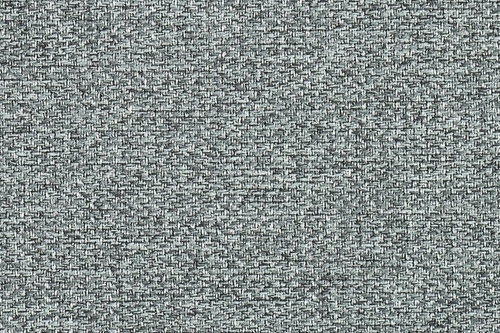 This means that the apparent prices of the products of the machine are assigned to the third group of fabrics and apply to all materials in the collection. 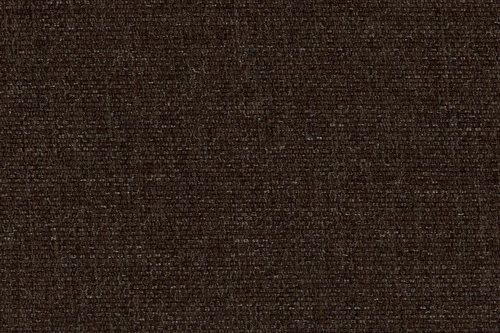 To know the price of the furniture for other fabrics, change the price group. 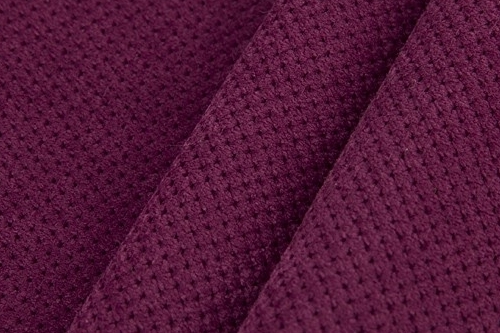 Prepared by our shop collection includes robust and modern fabrics available in a wide range of colors. 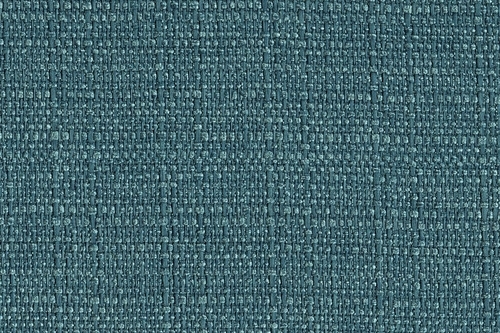 An important advantage of the offered materials is their versatility - you can use these fabrics for virtually every model furniture. 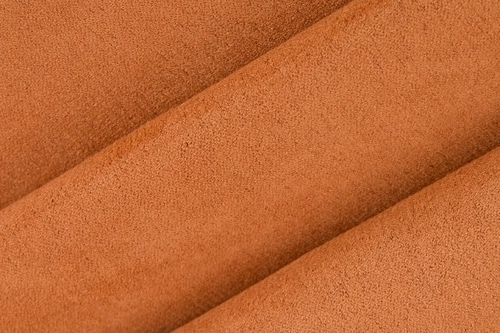 Good resistance to abrasion is an additional argument in favor of the presented materials. 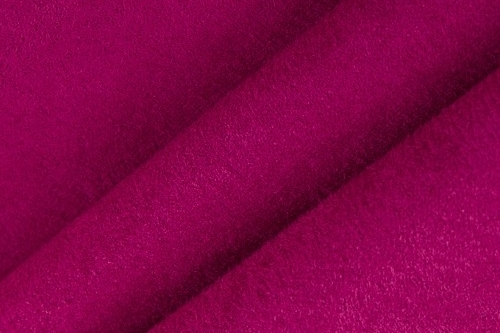 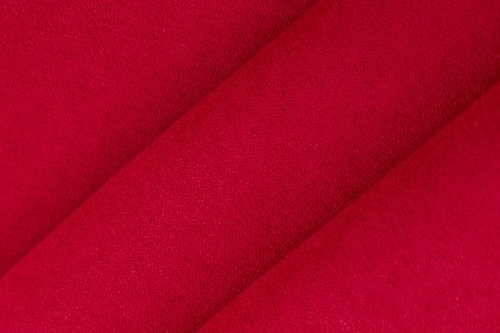 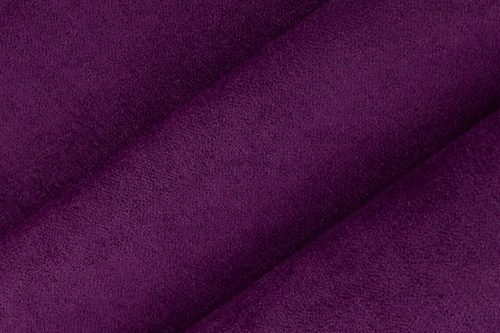 Soft, velvet fabric, which perfectly imitates plush. 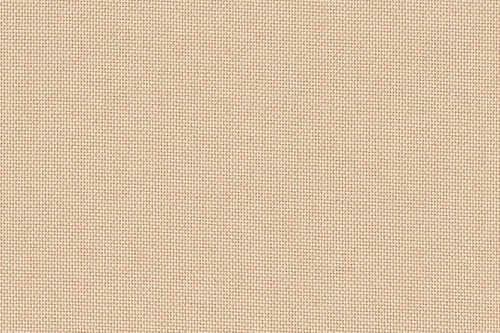 Material has a millimeter hair, which makes its texture shimmers during use. 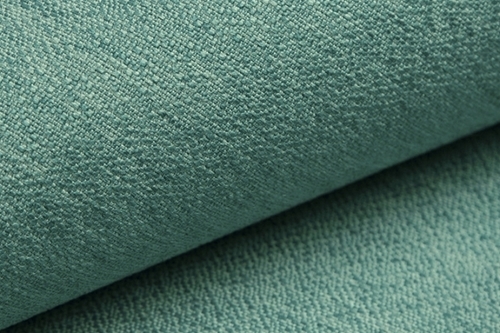 Casablanca was covered Cleanaboo system, which effectively reduces the absorption of liquids into the structure of the fabric. 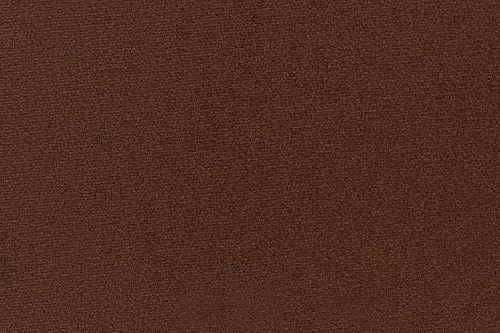 As a result, minimizes the risk of staining material coffee, juice, wine or tea. 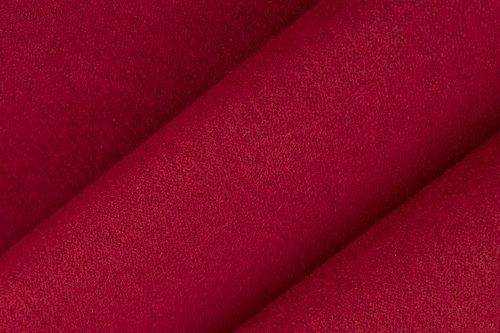 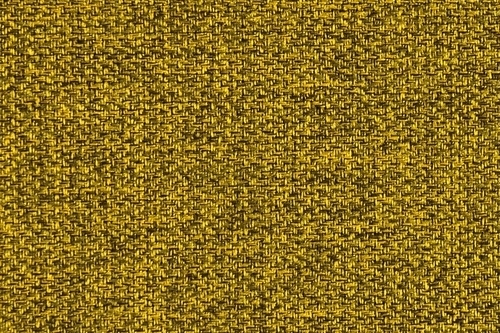 Fabric ideal for use on sofas, armchairs, chairs and poufs. 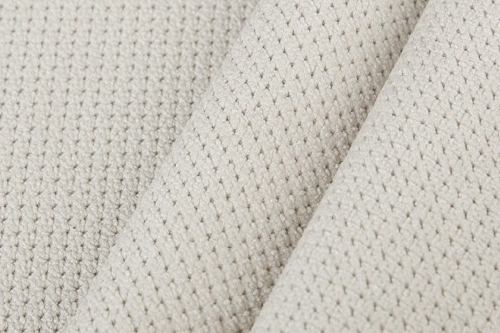 Stylish fabric with a soft, velor structure. 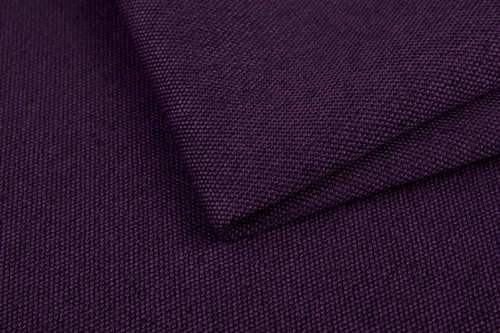 It has a factory-made​​, small quilting. 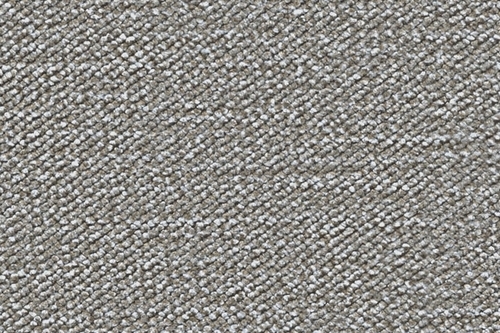 During use shimmers slightly, giving the furniture a unique charm. 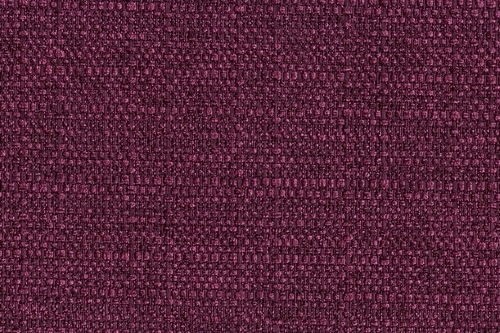 The main advantage of Doti is its vivid colors. 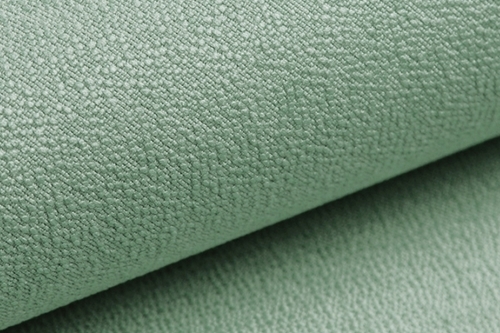 Fabric is versatile when it comes to the application - check on each type of furniture. 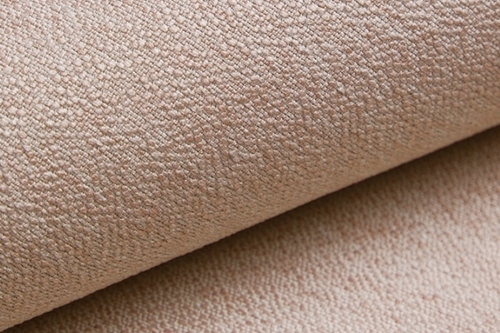 It can be washed at very low temperatures. 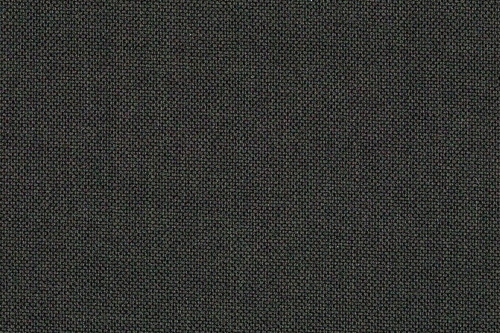 Fabric for uniform, very fine weaves fibers. 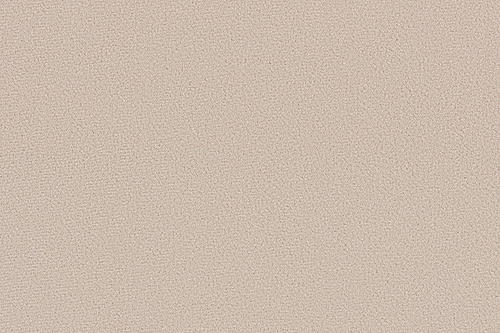 Nice and pleasant to the touch. 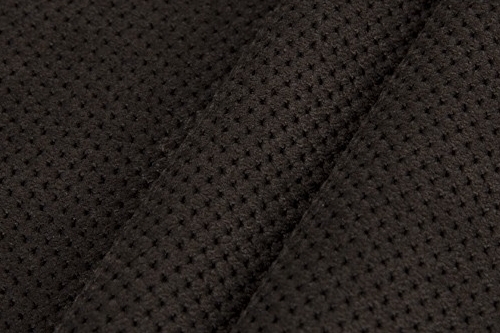 High resistance to tear and damage is its main advantage. 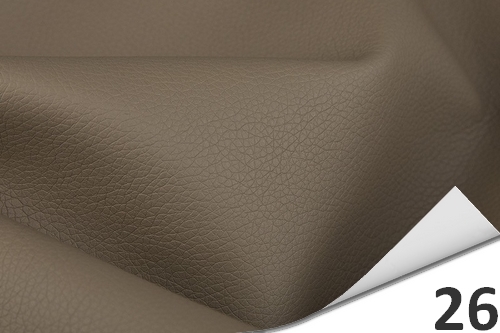 Material looks great on all kinds of furniture. 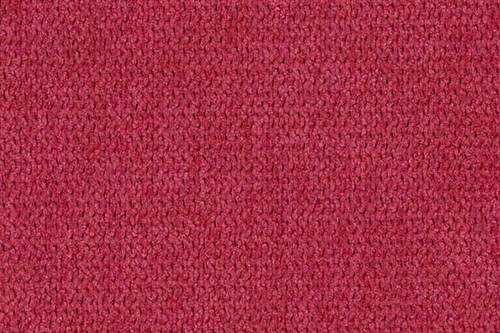 Recommended especially in the corners, sofas and chairs. Material can be washed and ironed at low temperatures. 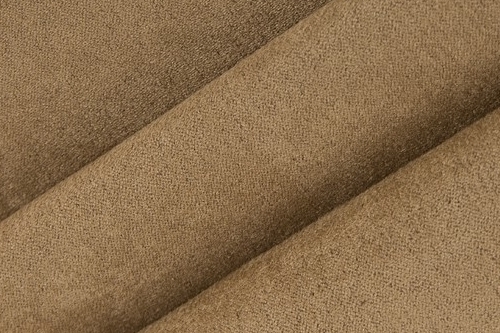 For small dirt, stains should be removed with a solution of water and mild detergent, constantly changing the direction of cleaning. 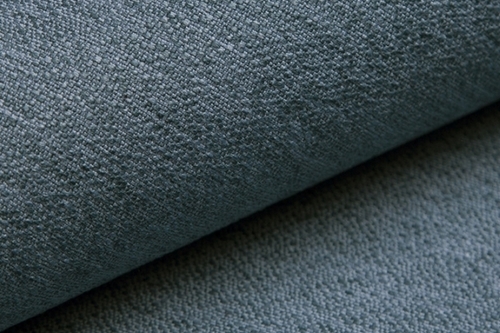 At the end rinse with clean water and allow to dry. 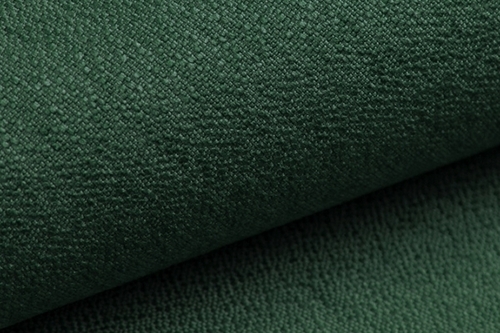 Upholstery fabric produced on a thick backing, has good usable properties. 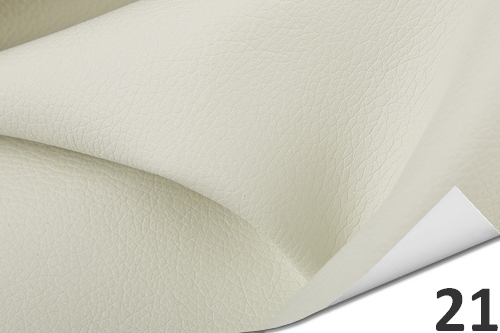 Its quite austere structure fits perfectly with furniture with a simple shape. 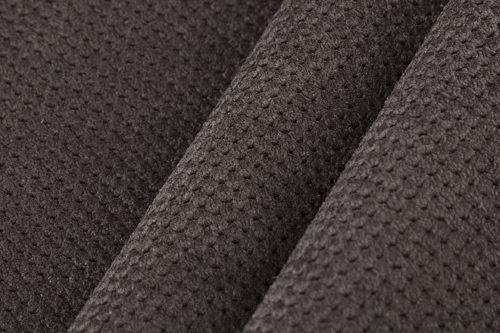 Gomez is a material that will work primarily on modern sofas and armchairs. 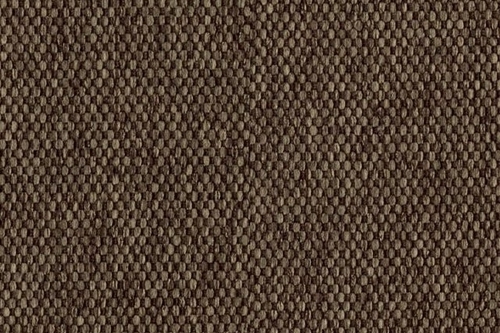 The collection has a mild colors, so you can design a climate full of harmony. 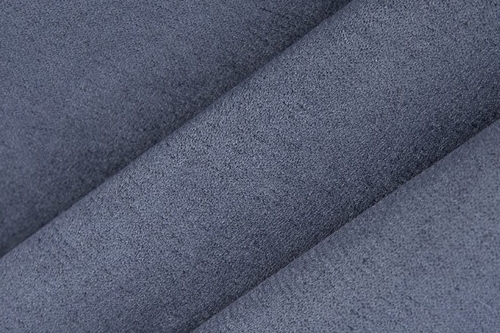 The fabric is resistant to mechanical damage, it can be washed by hand. 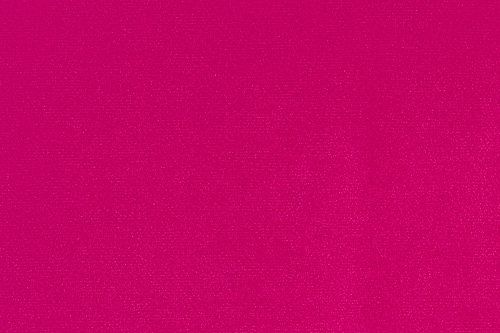 Ironing and the use of cleaning detergents is not recommended. 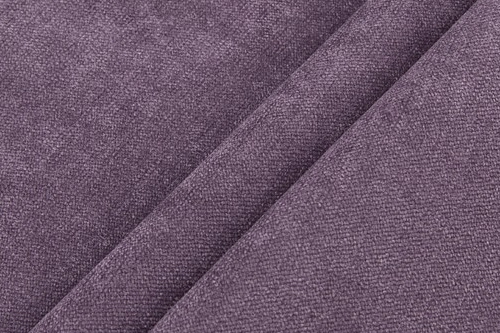 Inari is a flat woven fabric with a distinctive, small weave fibers. 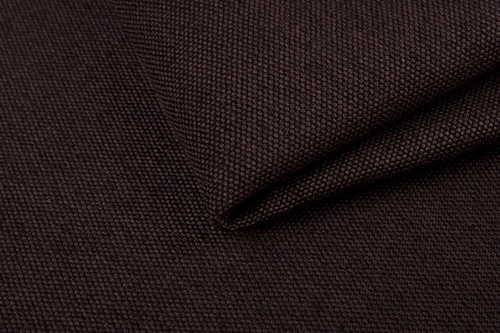 Fabric is soft and stiff, pleasant to the touch. 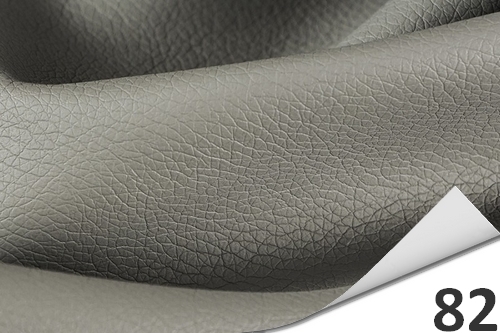 Check out the furniture with a simple formula, great in combination with wooden elements. 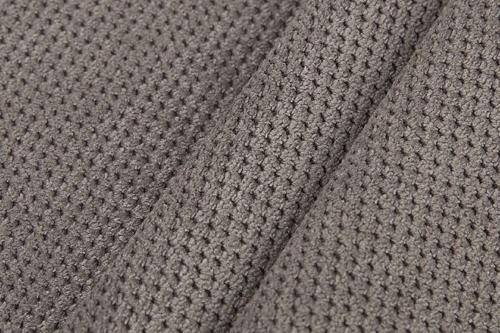 The material can be ironed and dry cleaned. 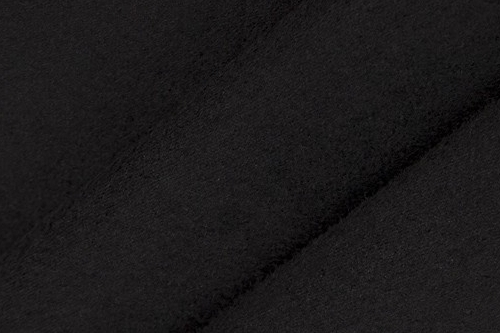 We do not recommend washing and centrifugation. 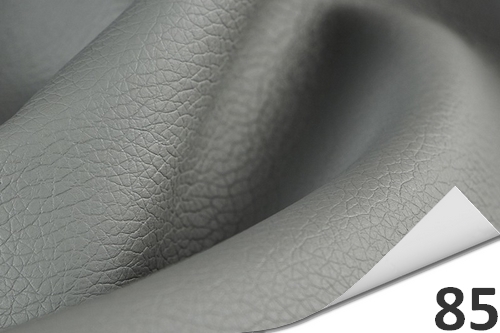 Material presenting a very elegant on any type of furniture. 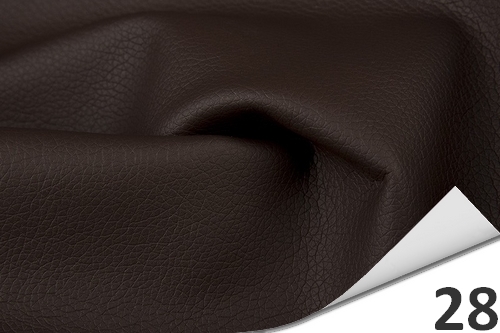 With a uniform, smooth texture sofas, armchairs and chairs look for a long time as new. 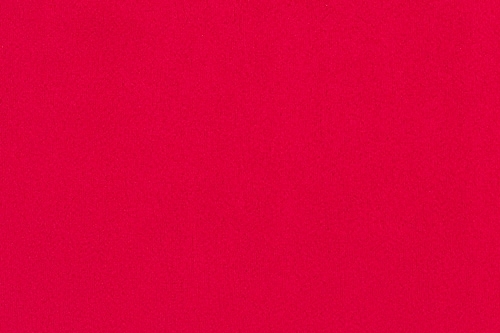 Bright colors Lana is its added advantage. 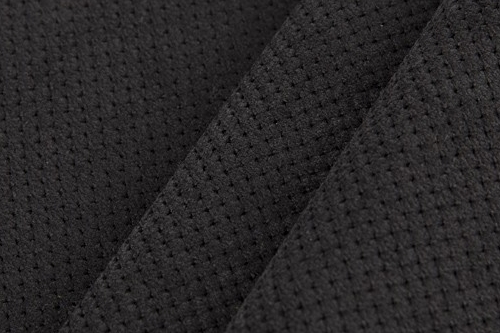 Fabric of 200 g/m2, soft to the touch, is made entirely of polyester fibers. 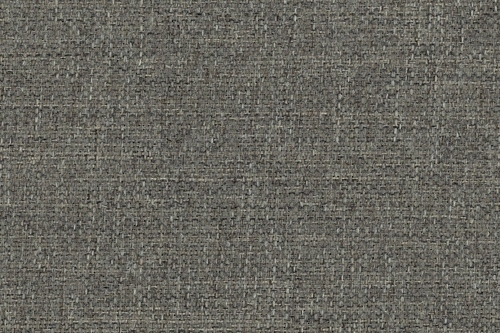 It has a very good abrasion class (> 80000 Martindale cycles). 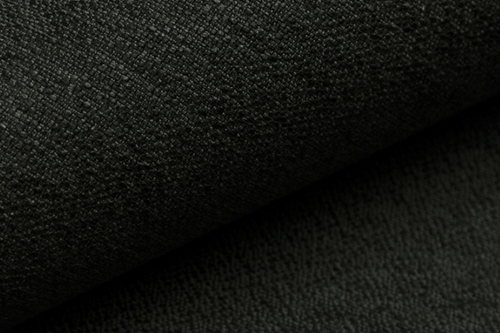 Material can be washed at low temperatures, ironed and dry cleaned. 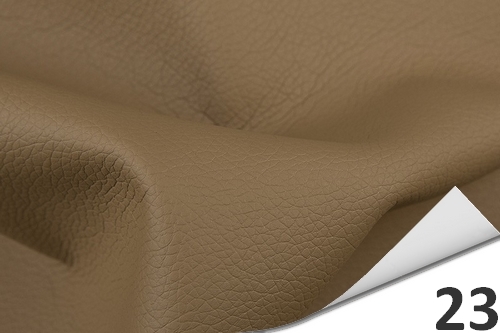 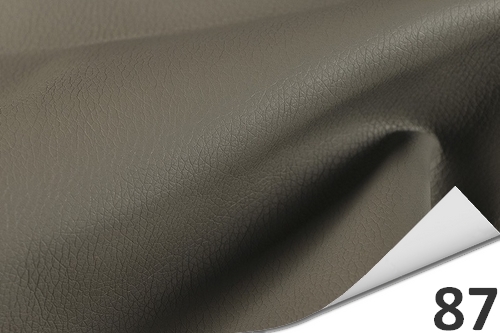 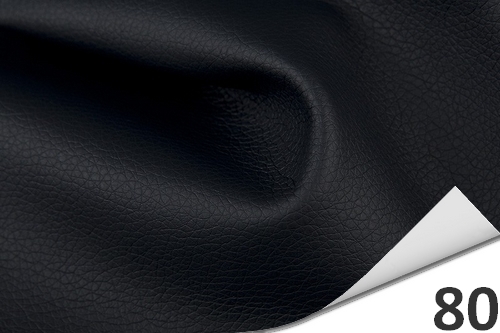 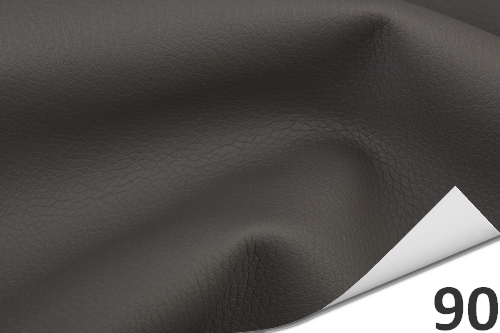 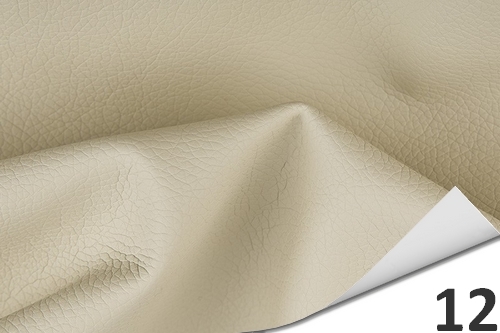 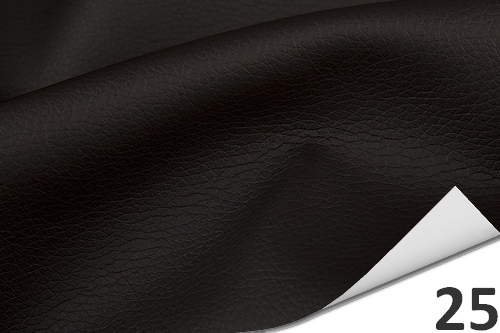 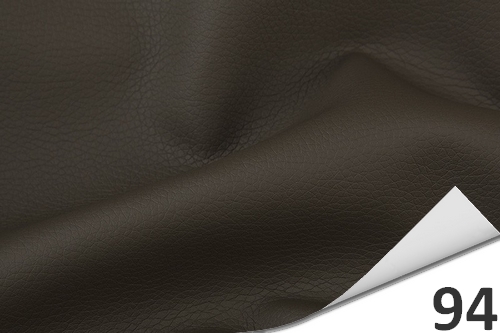 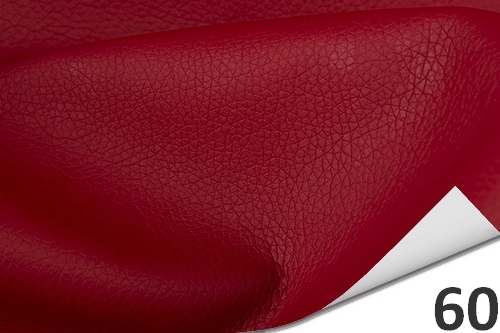 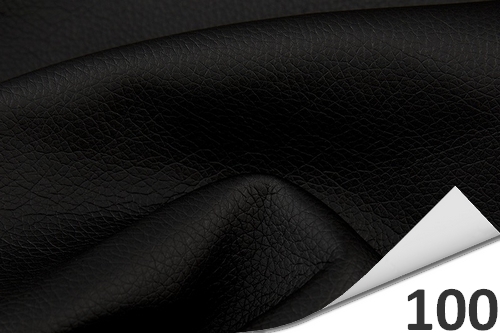 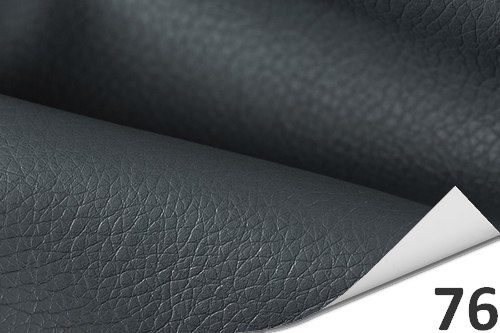 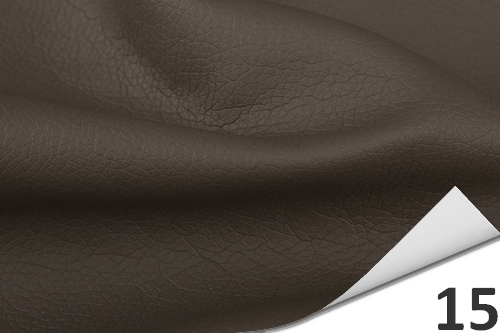 Soft eco leather, which imitates natural leather. 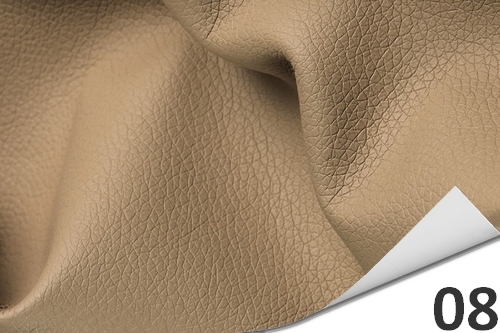 Extremely pleasant to the touch, with very good elastic properties. 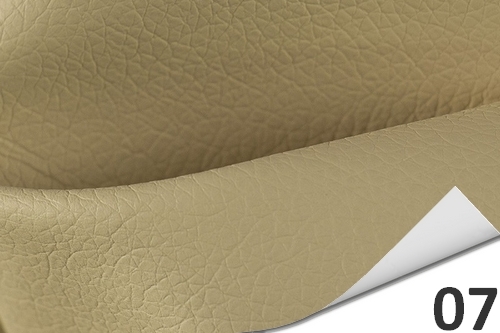 Ideally adapts to the shape of each piece of the furniture. Impressive abrasion resistance (>150 000 cycles) is a guarantee of its reliability for many years. 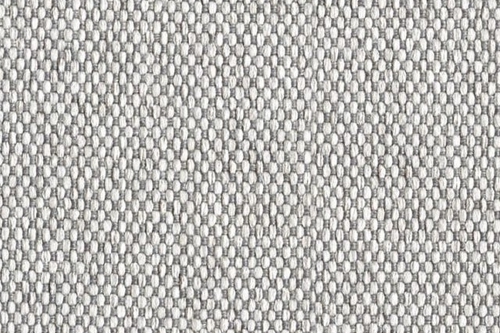 Fabric circulating air through the use of cotton for the production of primer. 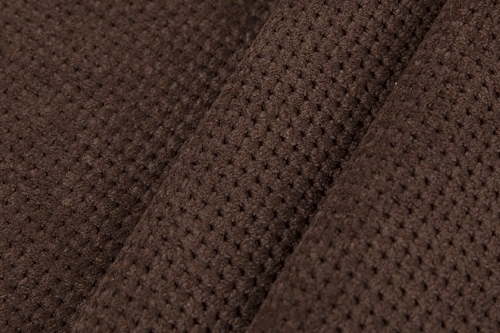 The material is easy to keep clean. 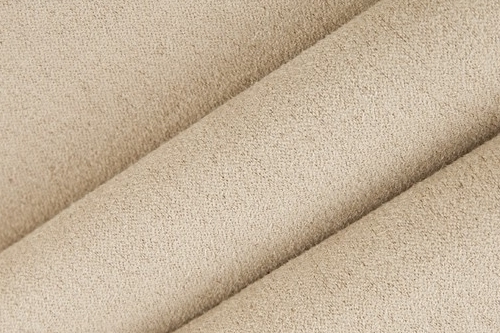 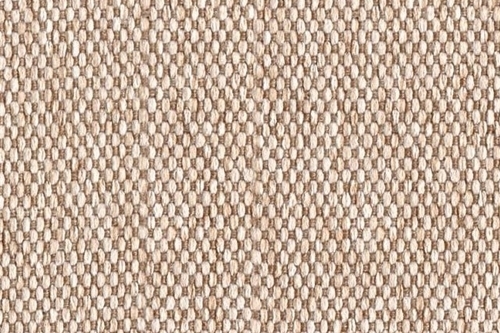 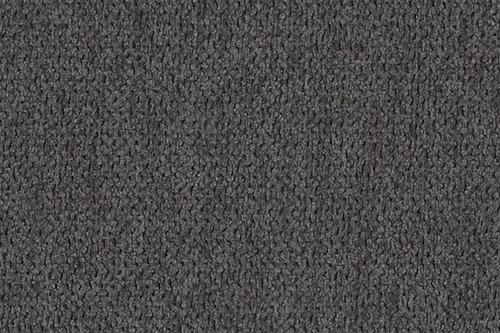 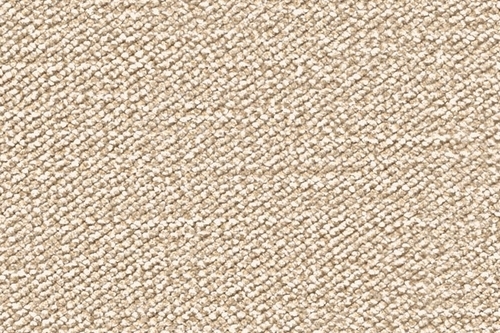 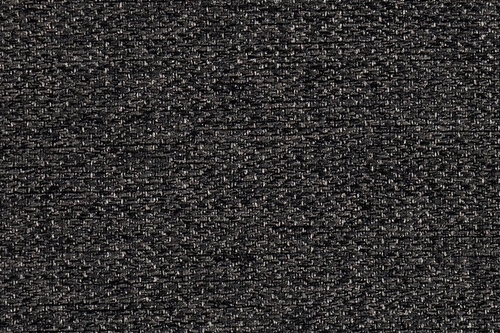 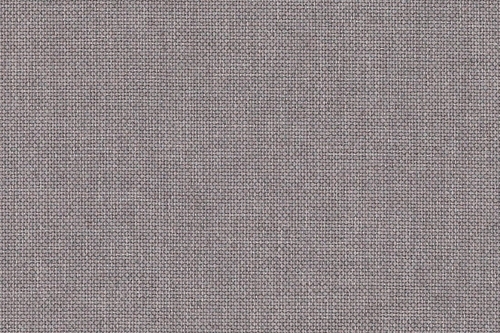 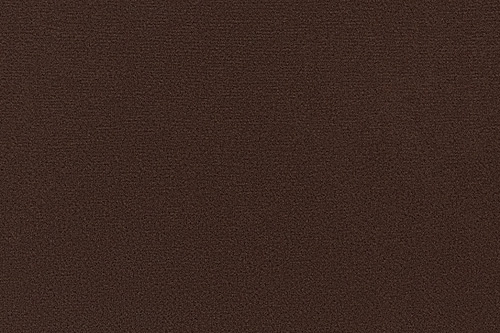 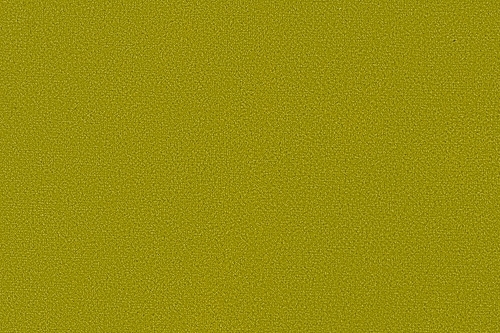 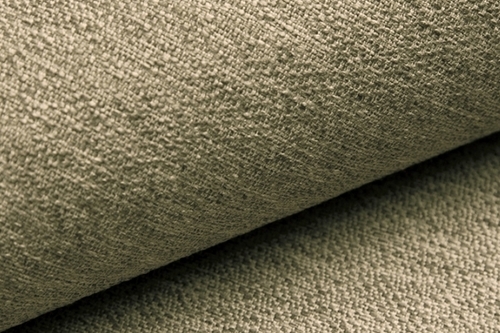 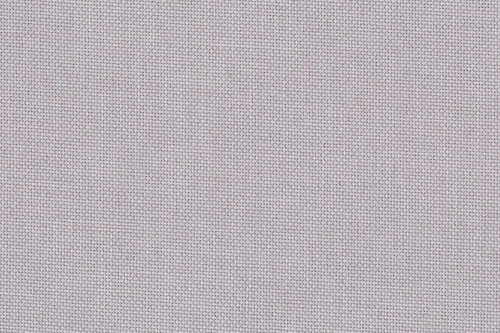 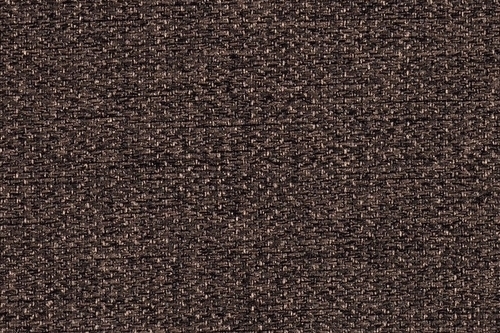 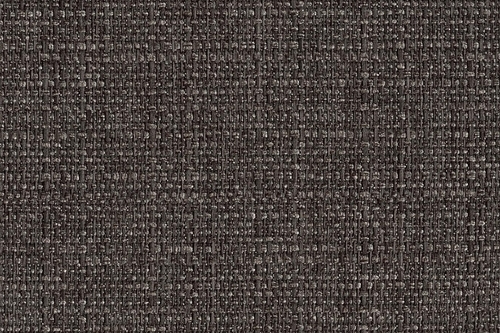 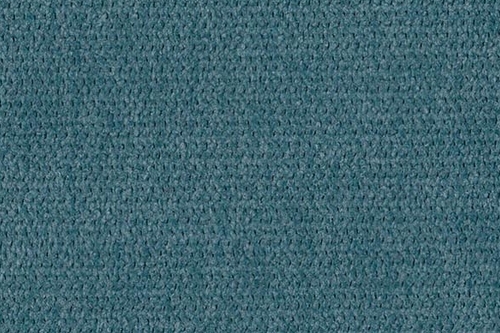 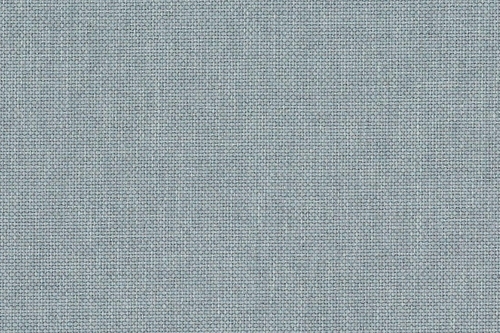 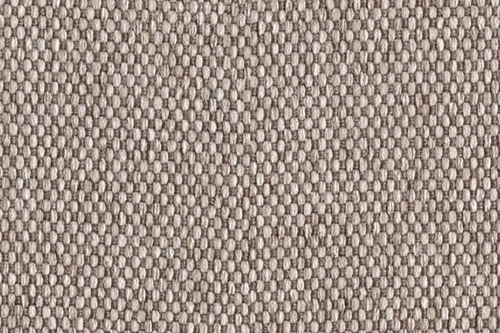 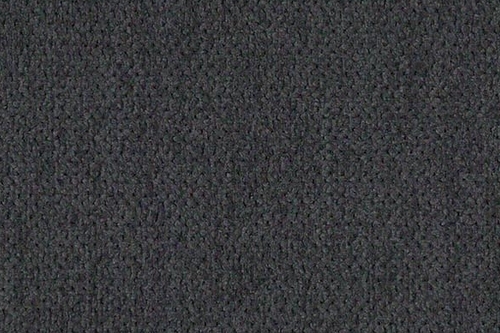 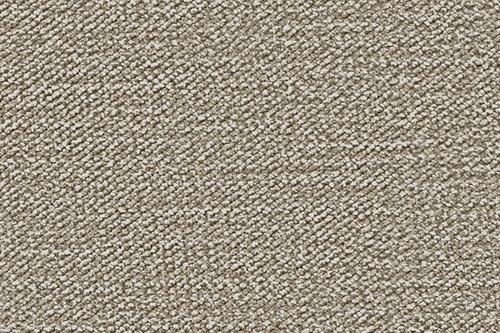 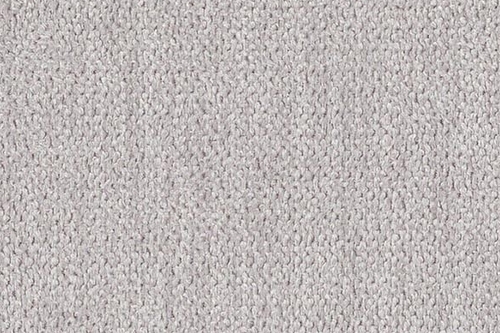 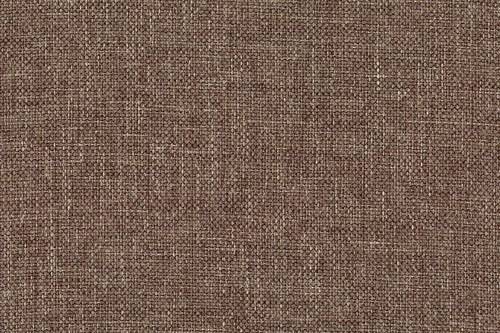 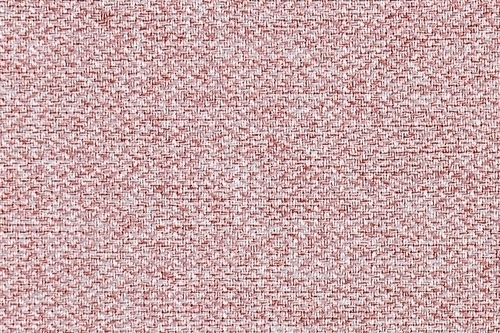 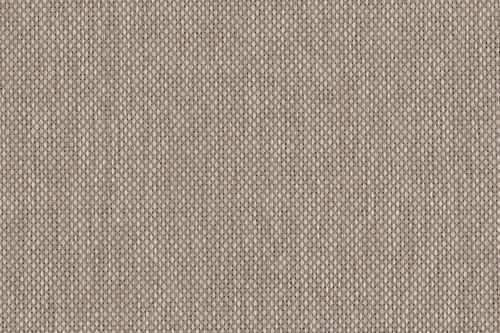 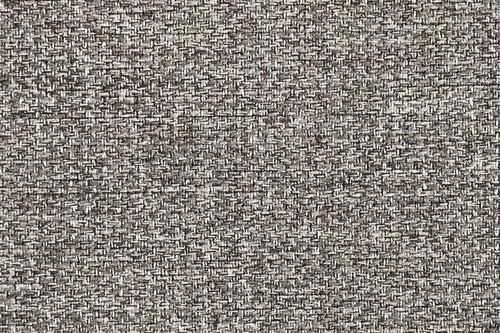 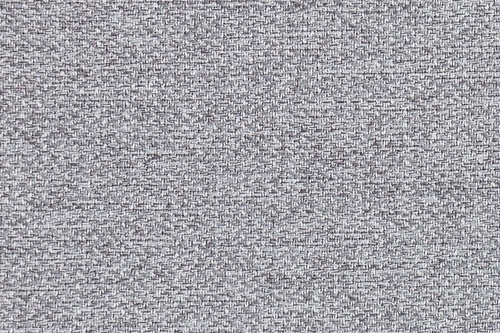 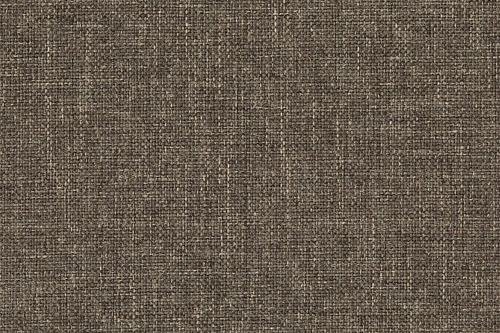 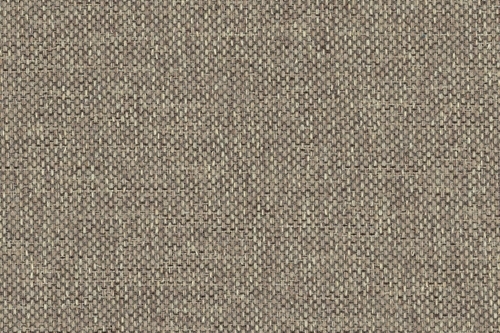 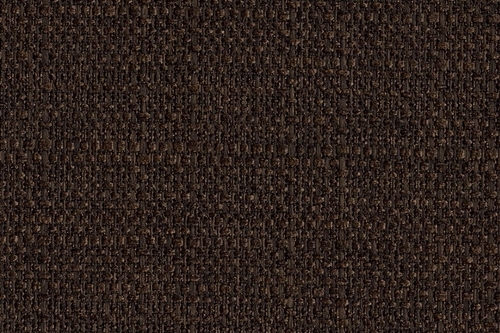 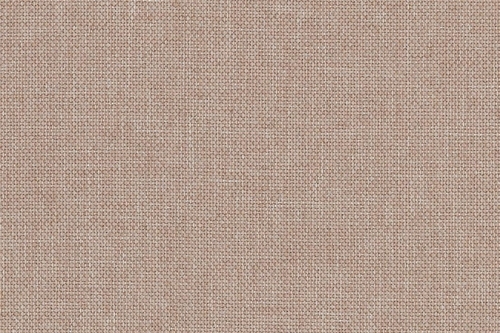 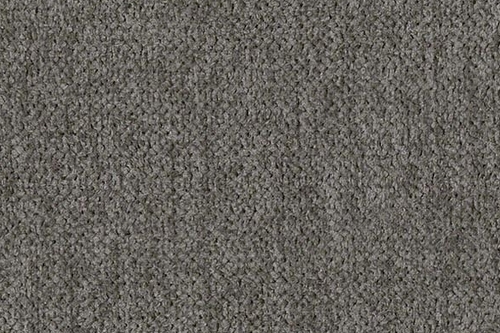 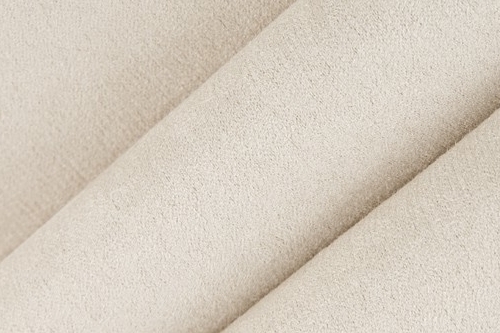 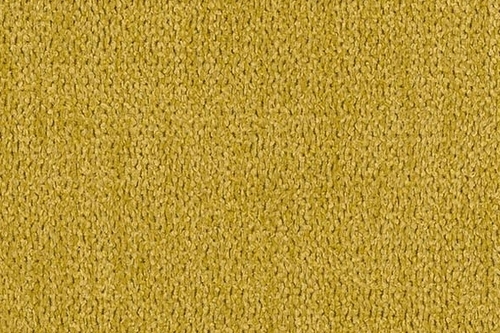 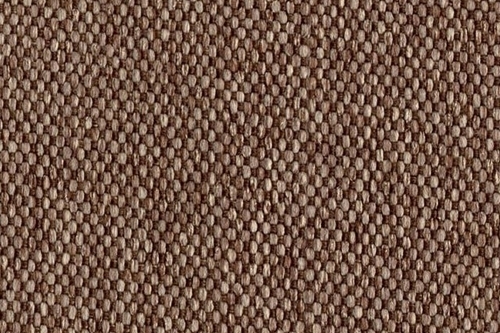 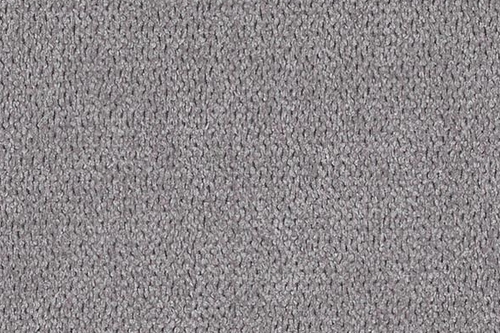 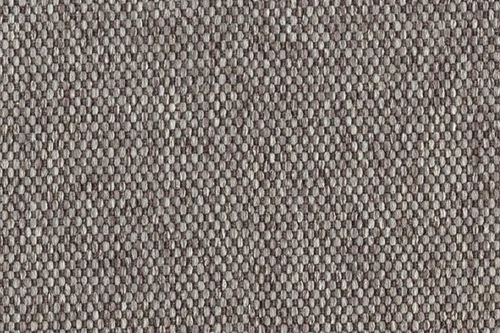 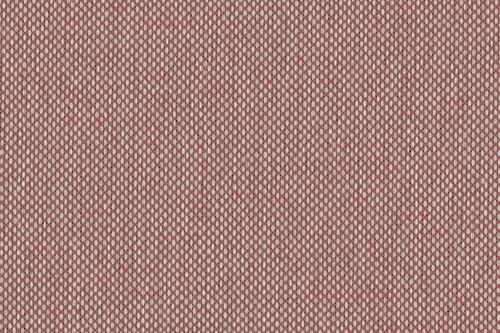 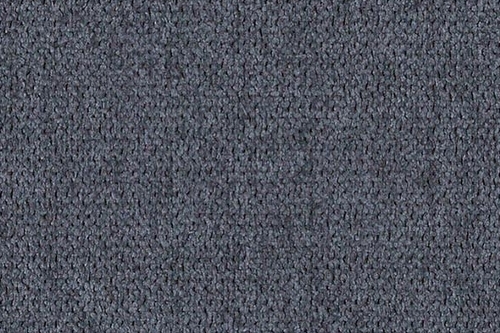 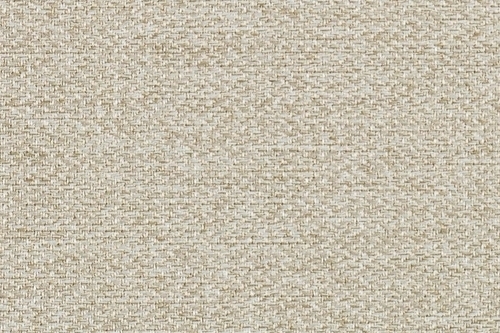 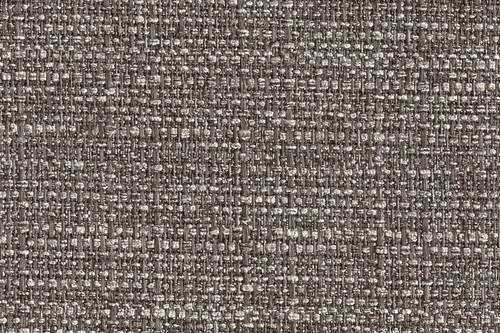 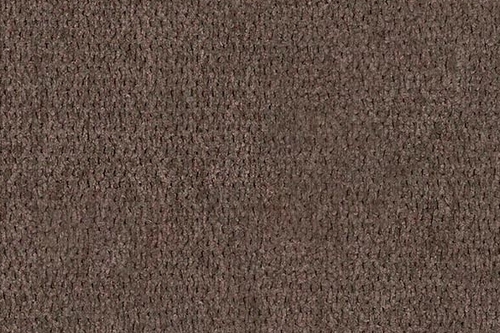 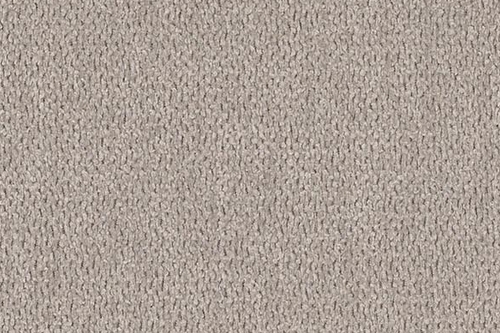 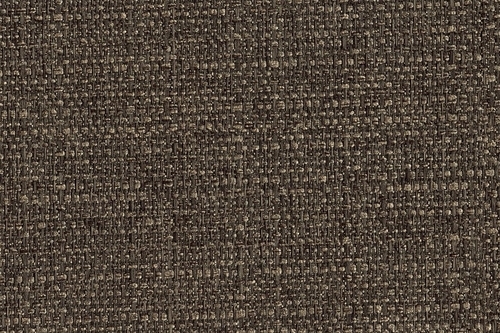 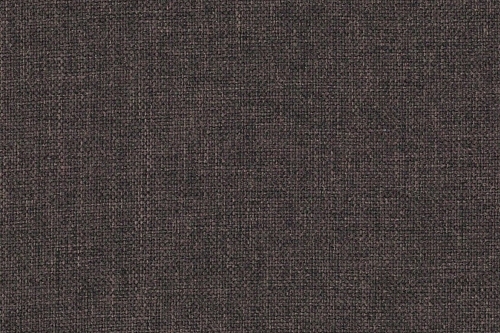 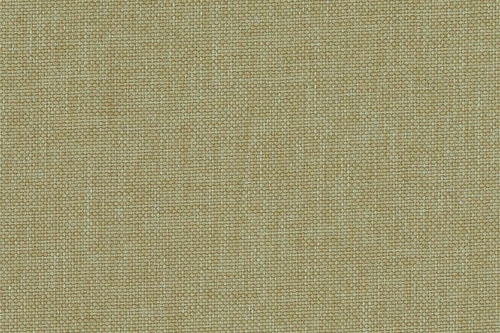 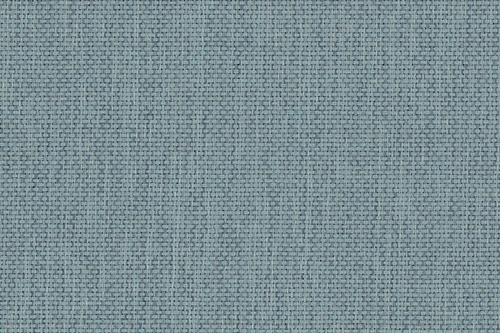 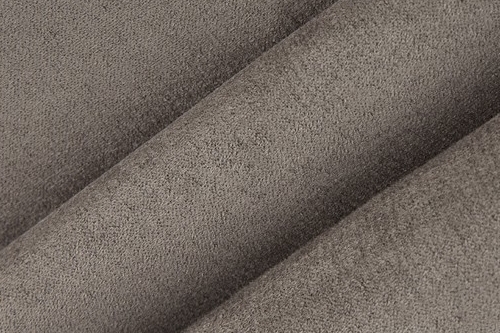 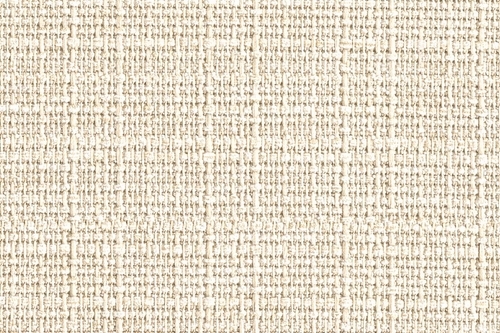 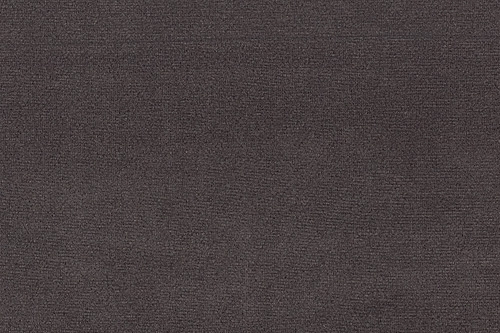 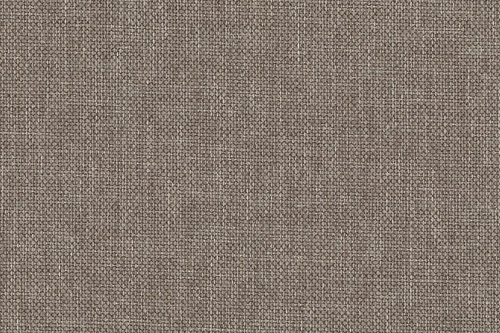 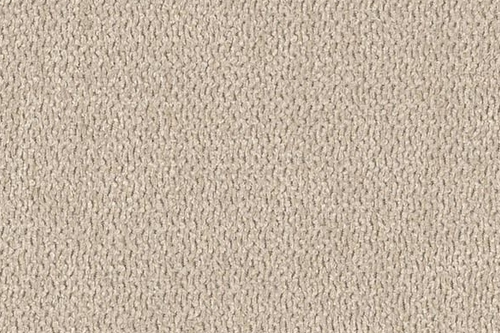 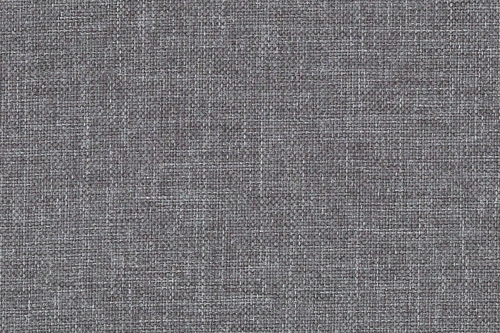 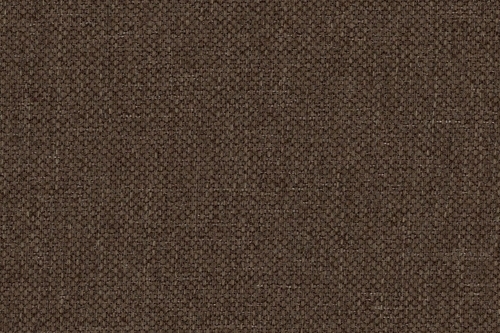 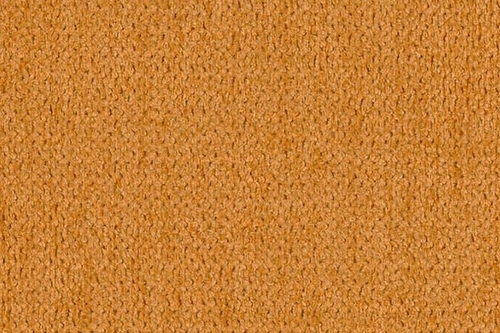 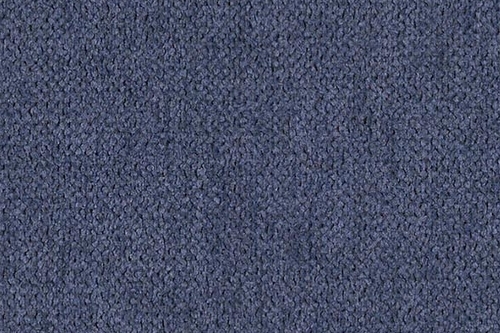 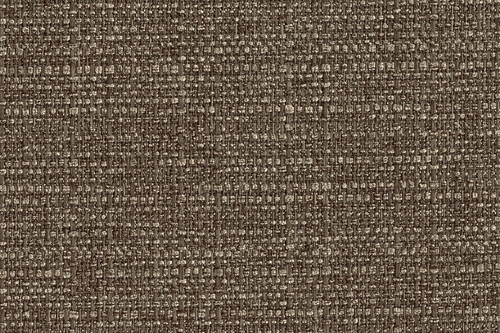 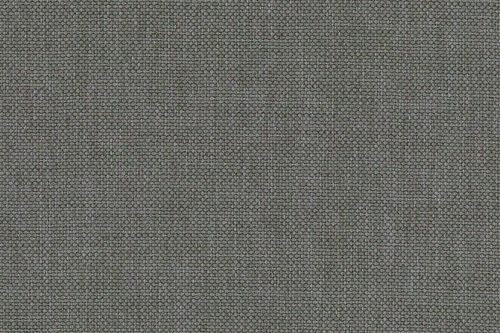 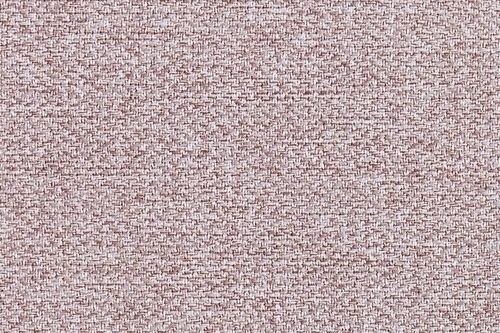 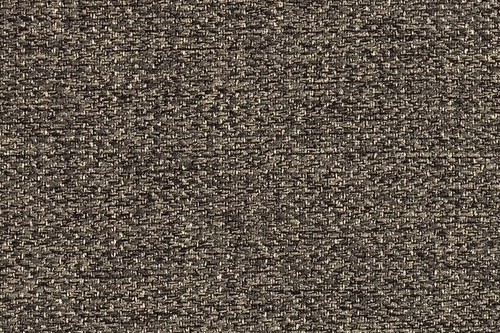 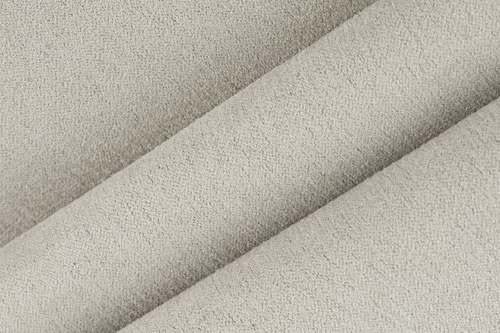 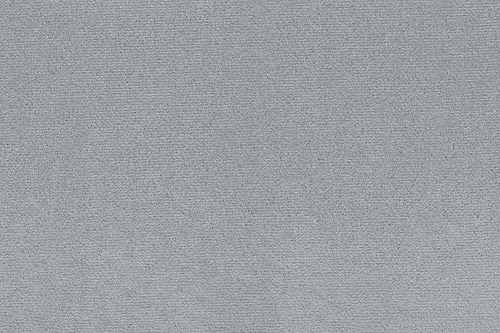 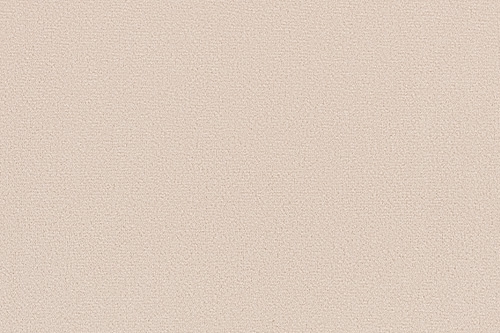 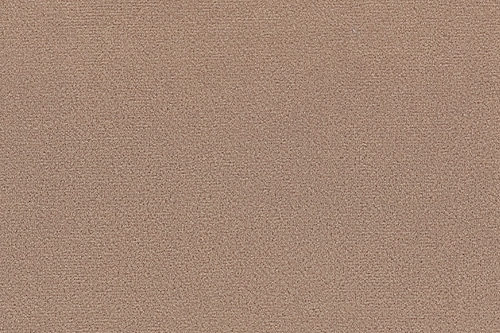 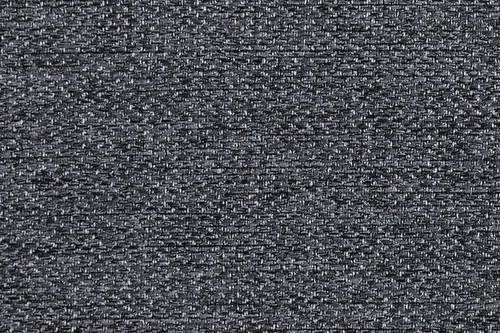 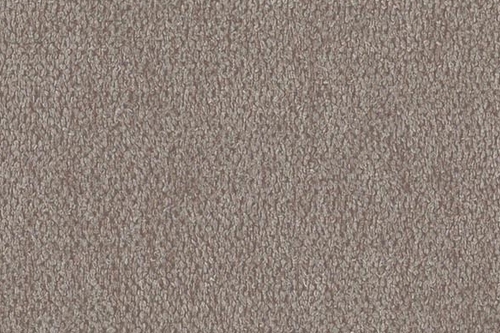 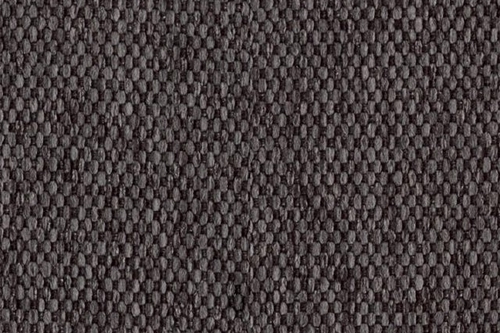 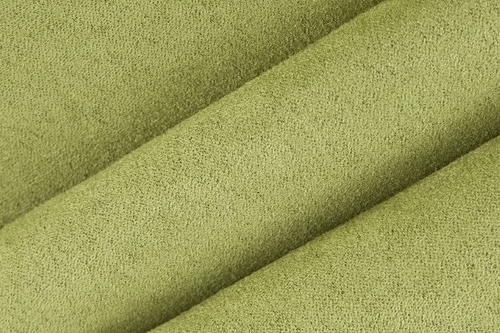 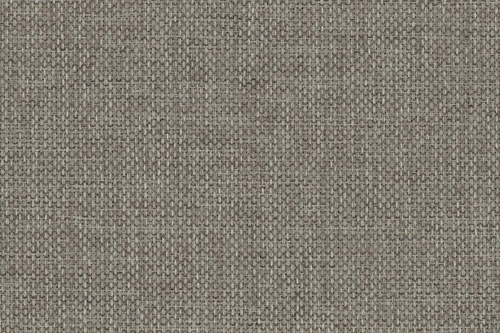 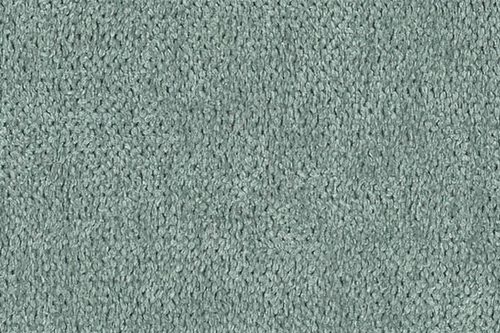 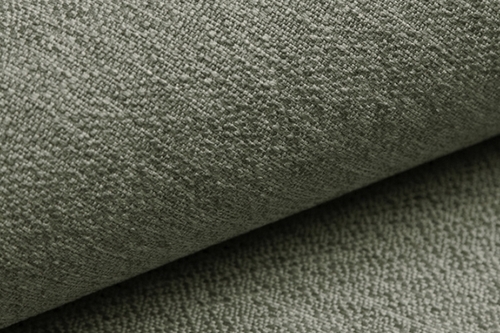 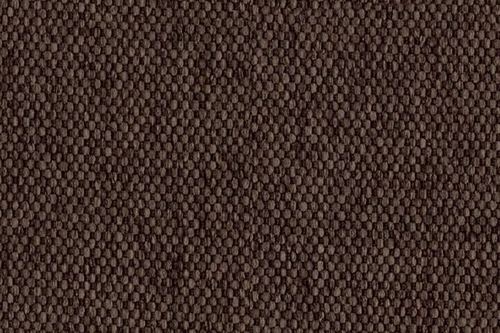 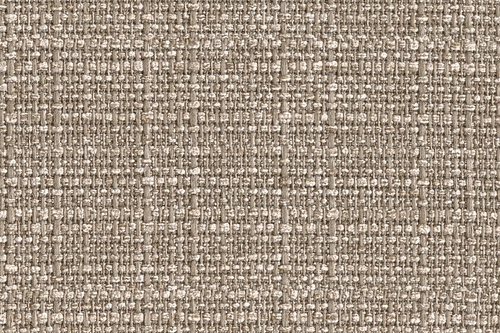 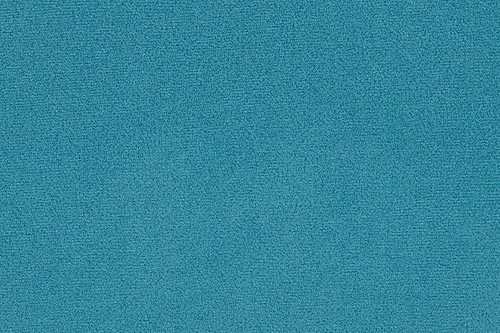 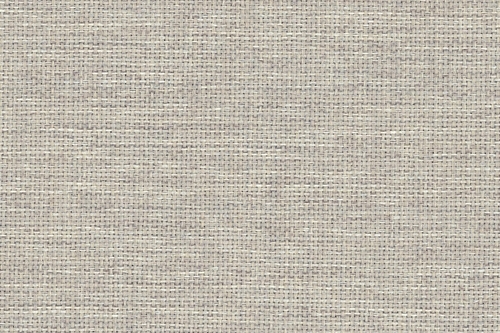 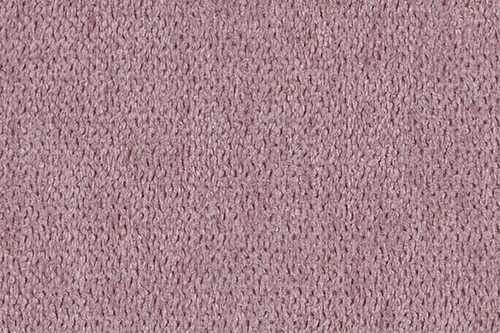 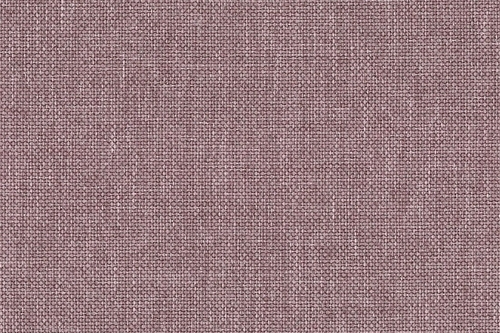 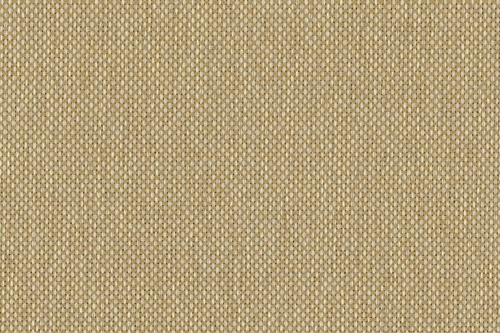 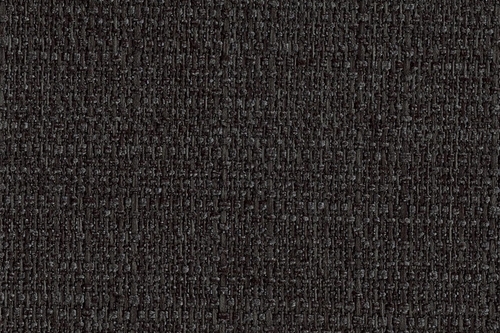 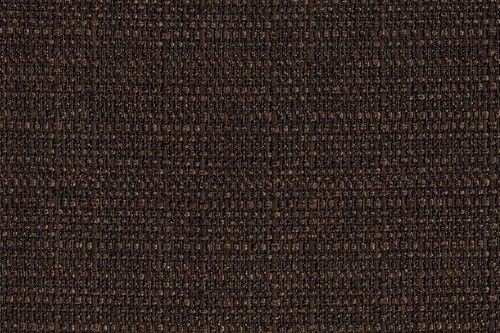 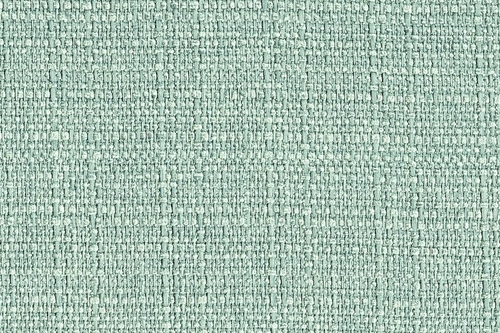 Malmo NEW is a polyester fabric with a uniform, natural texture. 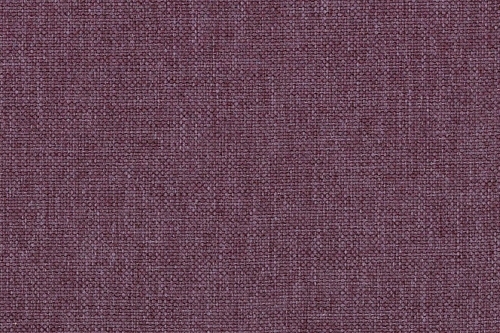 It is offered in several shades. 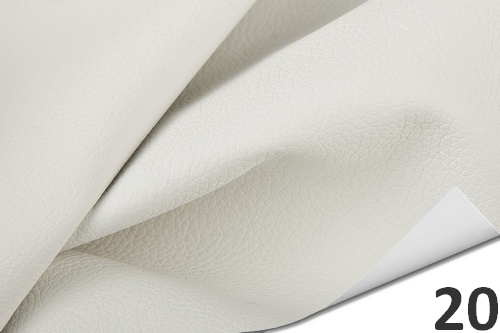 The material is characterized by a smooth, soft to the touch surface resistant to tearing. 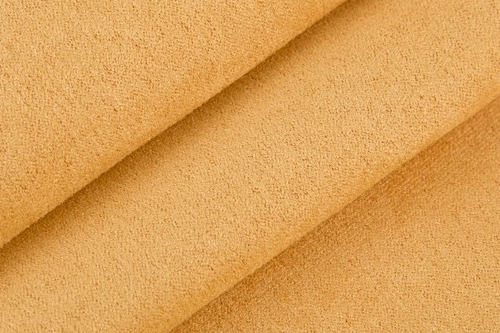 The product is suitable for covering all types of furniture, in particular we recommend it for large corners and sofas. 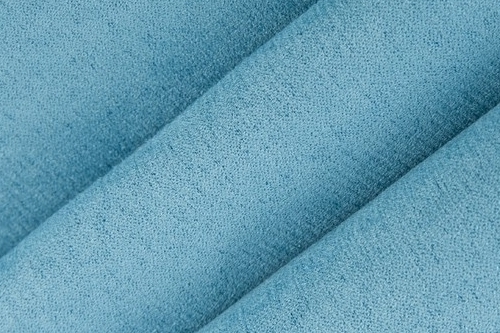 Washing can be handled and ironing at very low temperatures. 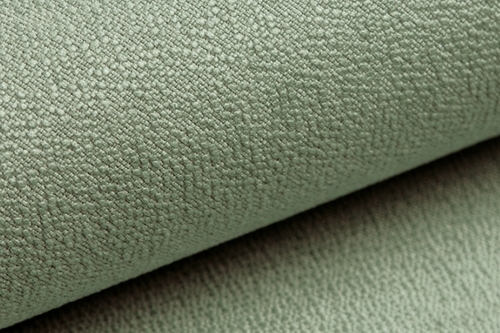 The popular alcantara, enjoying a reputation among today many customers. 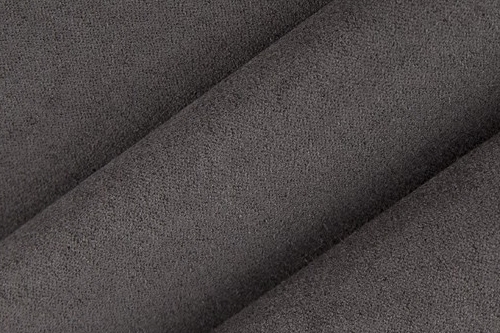 Like suede fabric, very soft to the touch. 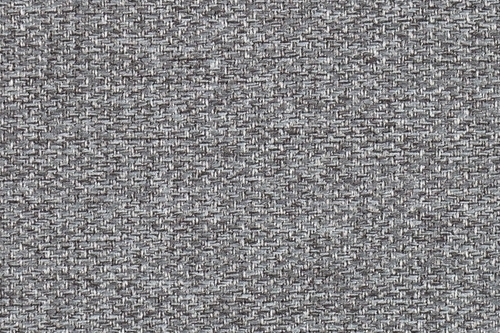 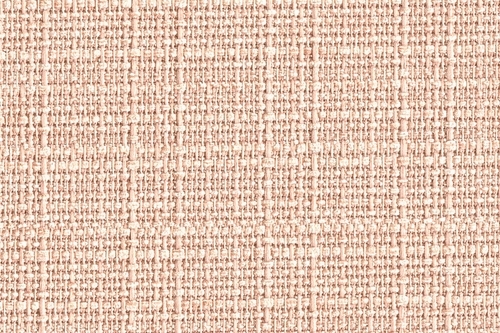 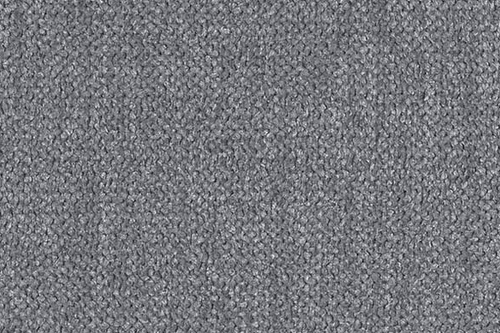 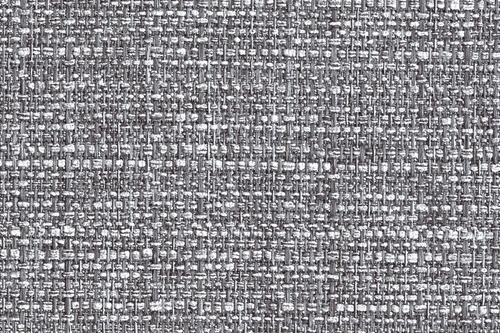 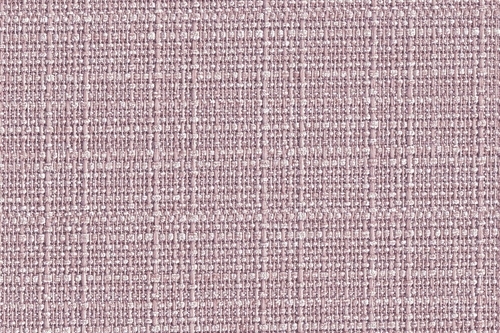 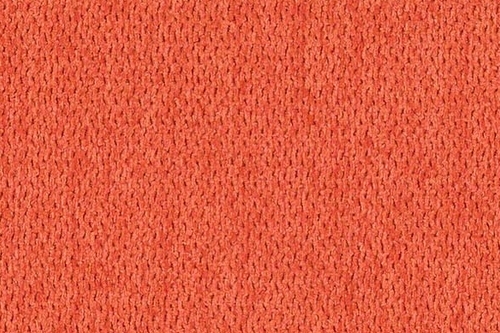 Texture of material shimmers slightly due to the stacking direction of fibers of the fabric. 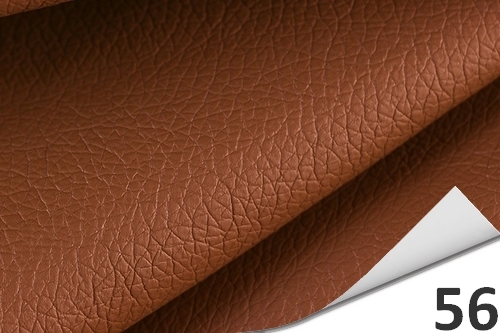 Easy to keep clean. 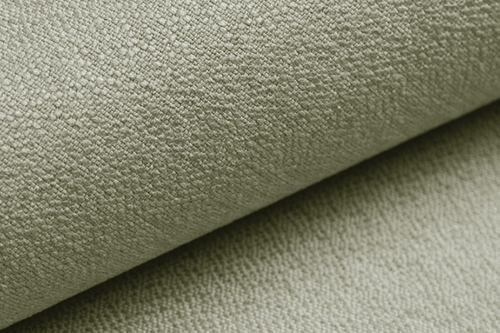 Check up on any type of upholstered furniture. 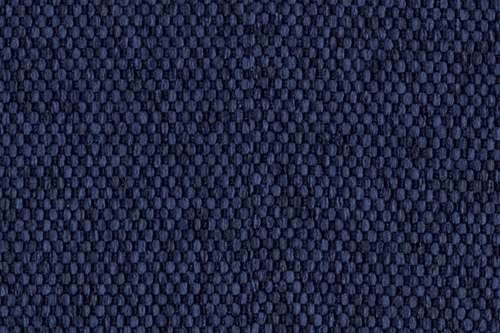 Also available in quilted. 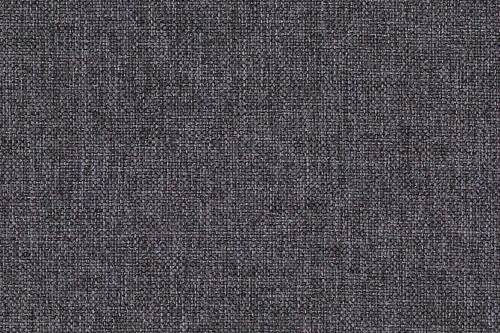 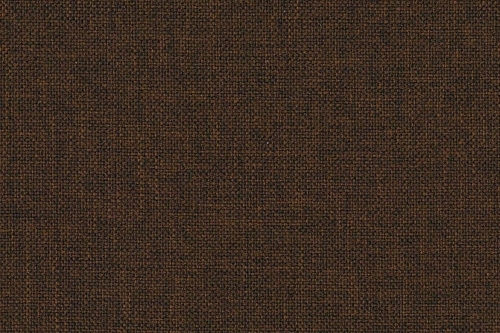 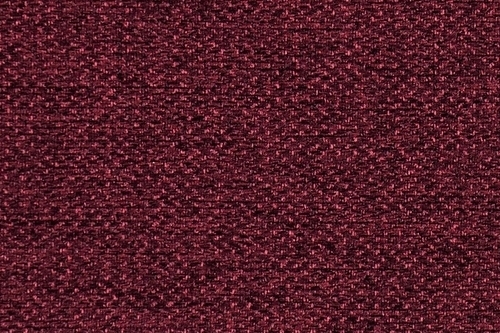 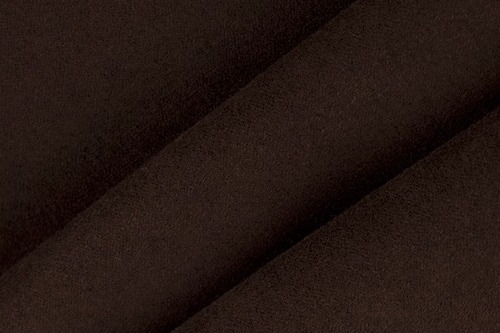 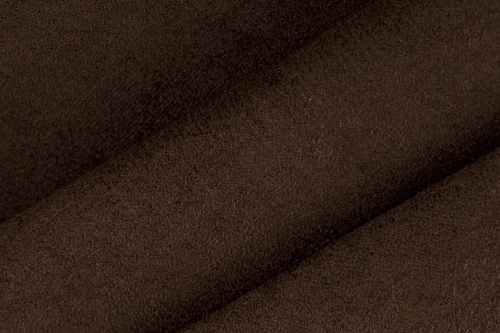 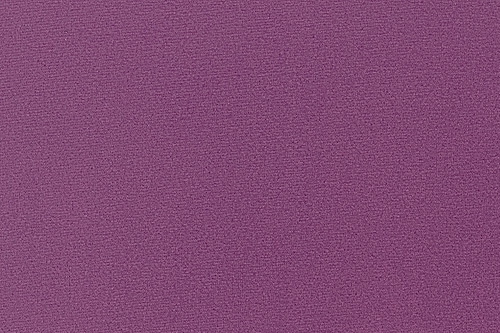 Soft polyester fabric, available in several shades. 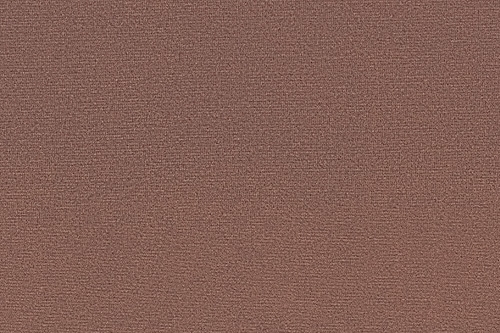 Orinoco has a light rub texture like velor. 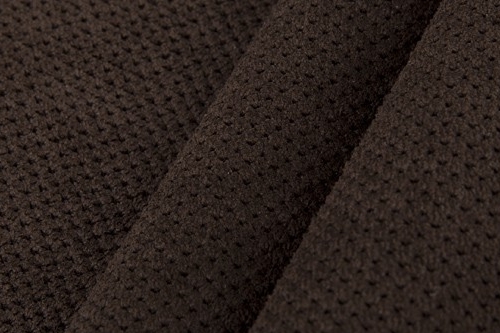 The material is warm and pleasant to the touch. 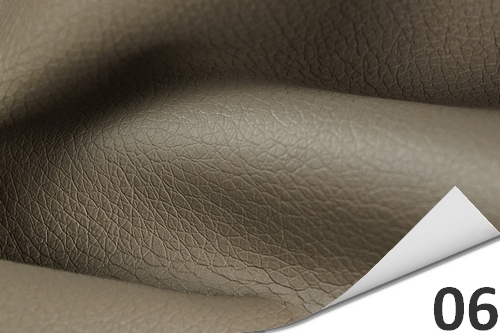 Very good flexibility makes it suitable for the production of any type of furniture. 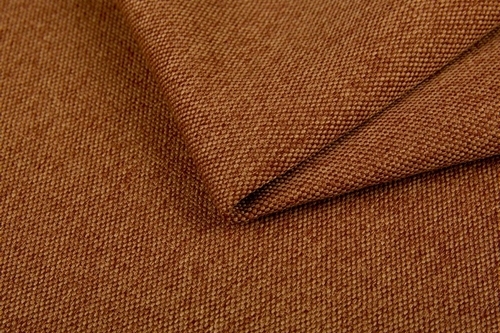 Fabric can be washed and ironed. 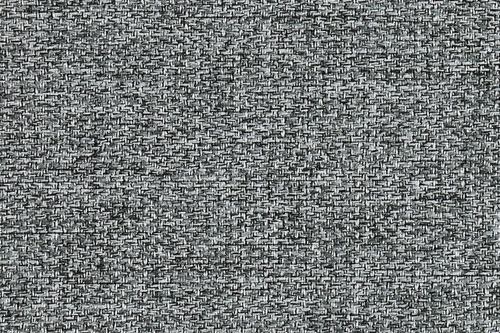 Manufacturer does not recommend swirl. 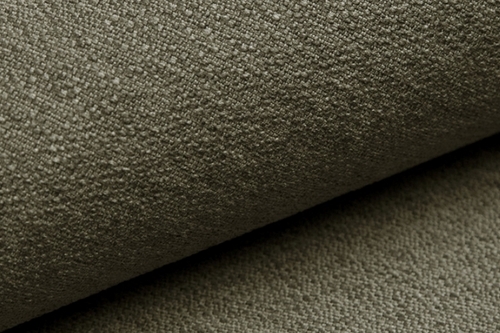 Upholstery material is a basic application, with a pleasant to the touch, slightly wiped structure. 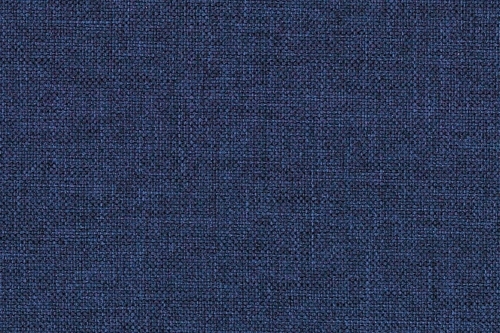 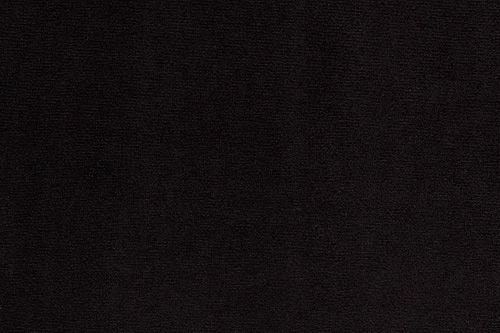 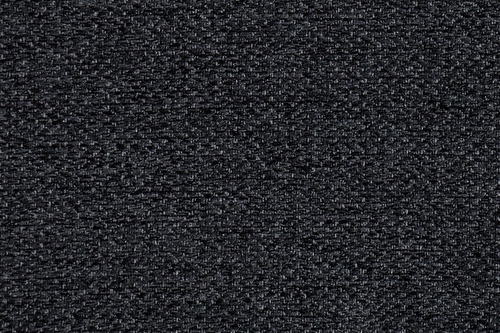 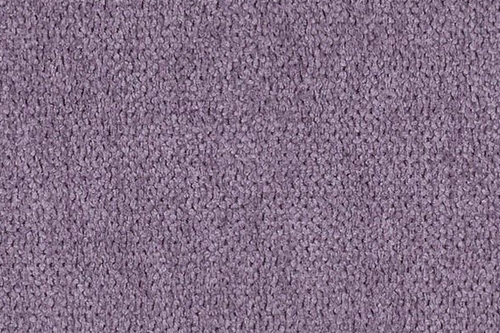 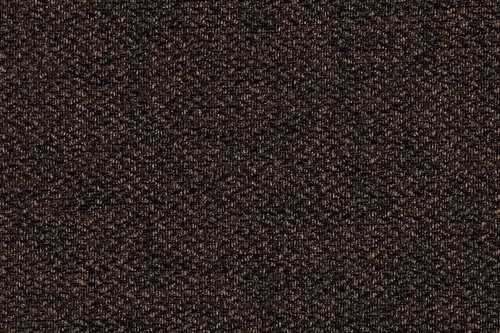 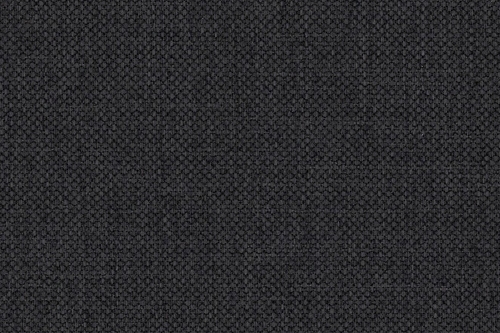 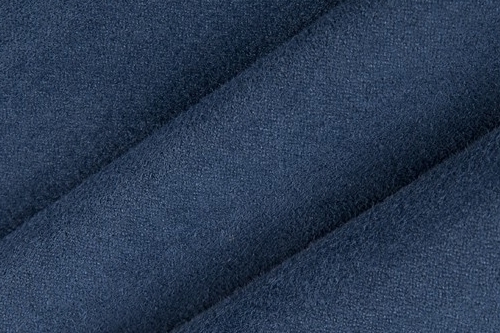 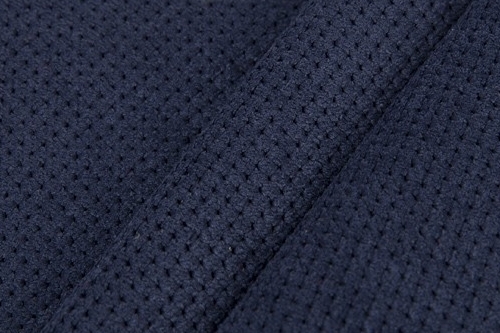 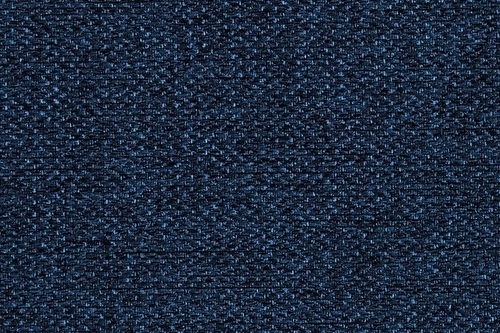 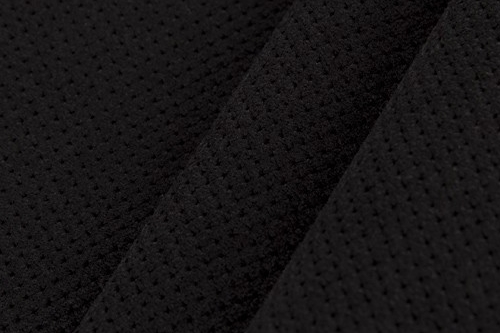 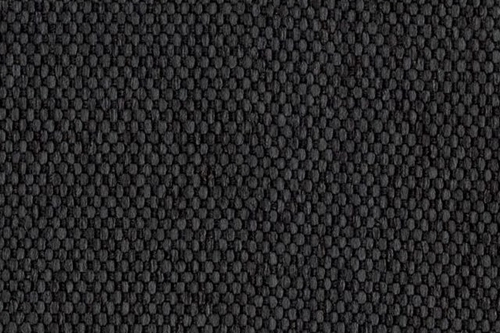 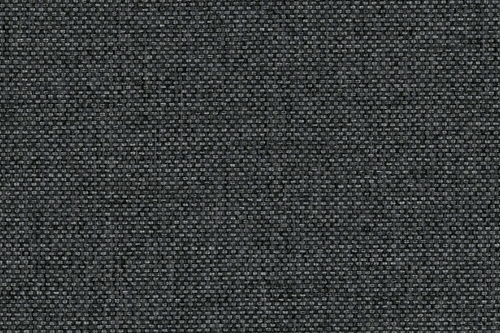 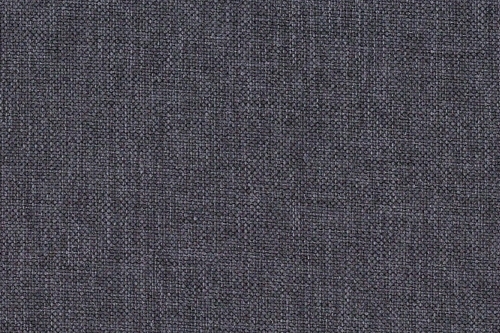 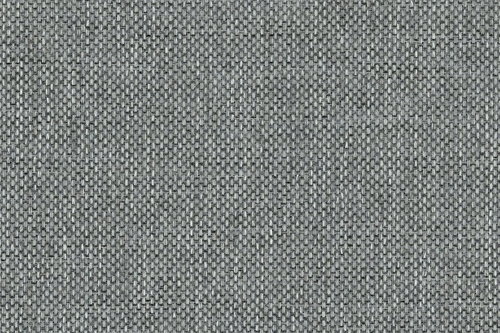 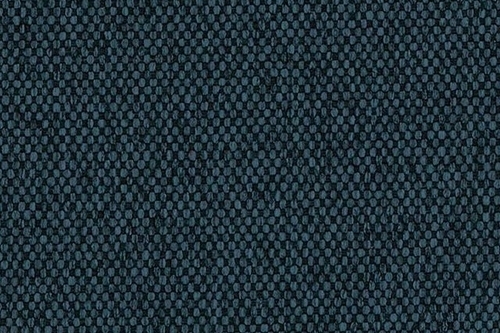 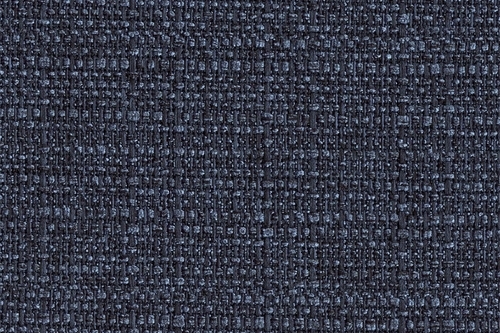 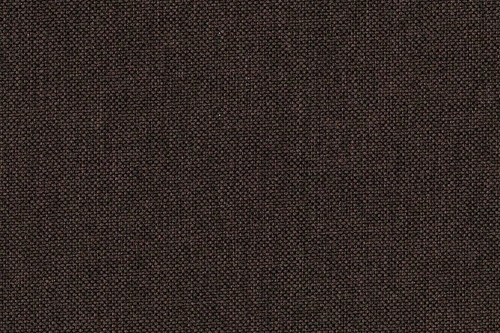 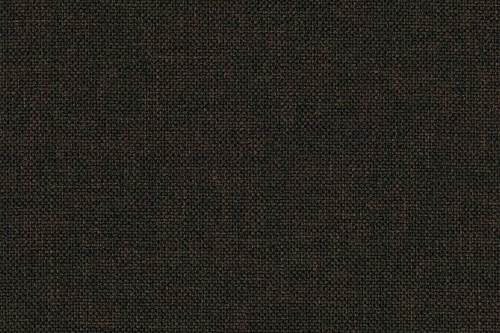 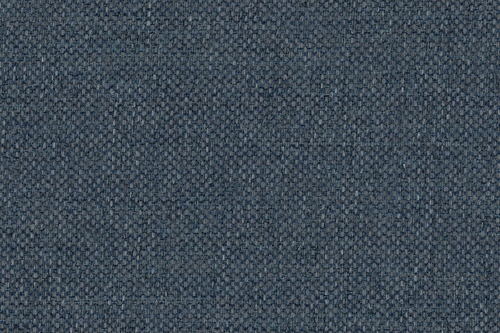 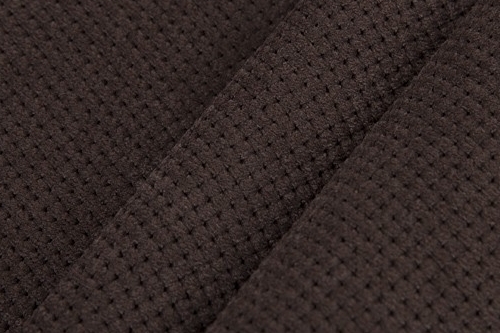 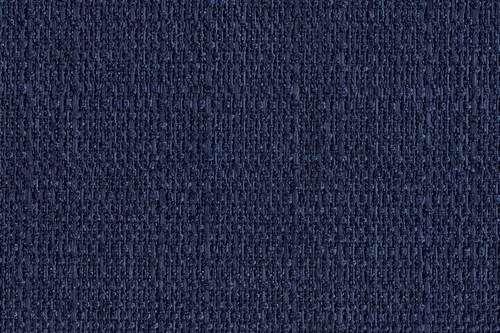 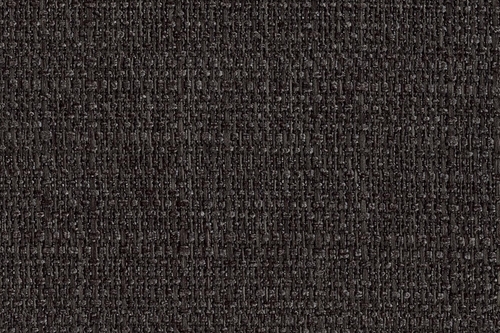 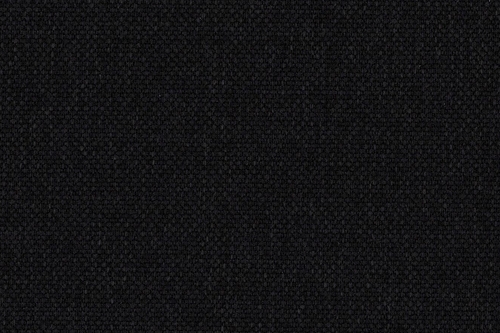 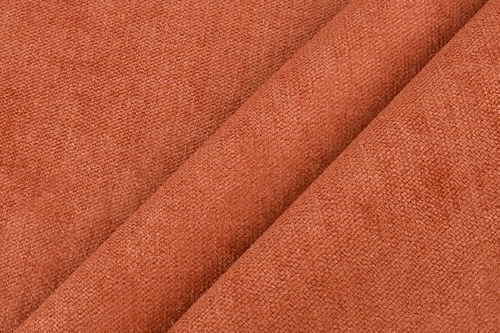 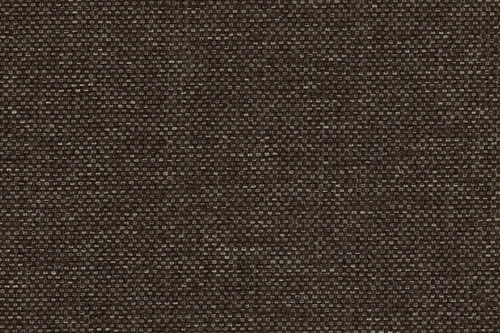 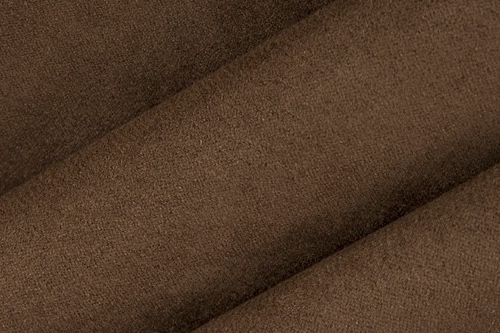 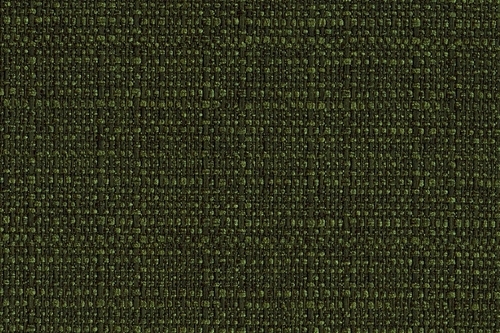 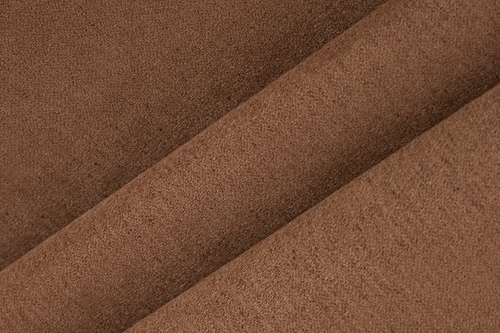 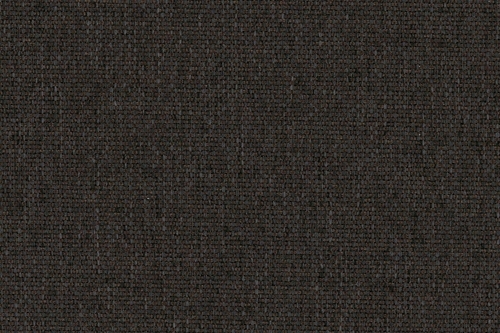 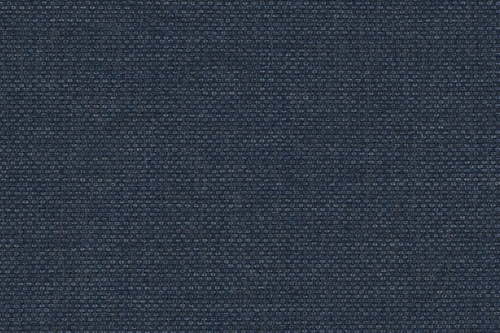 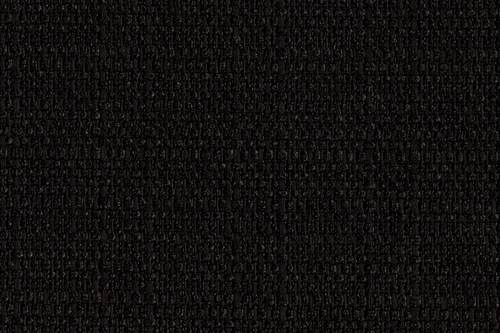 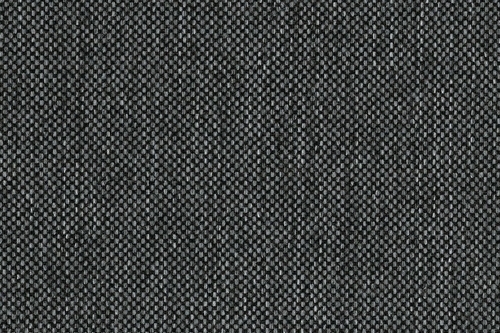 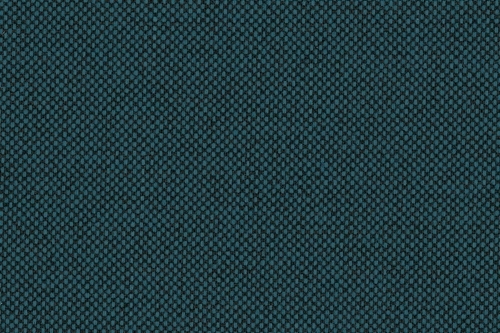 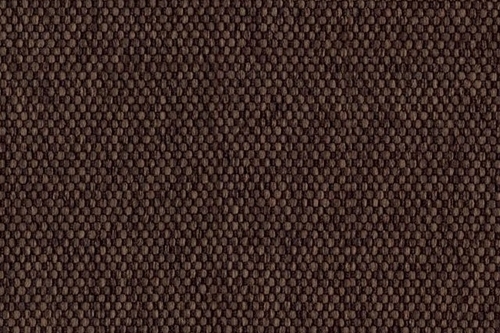 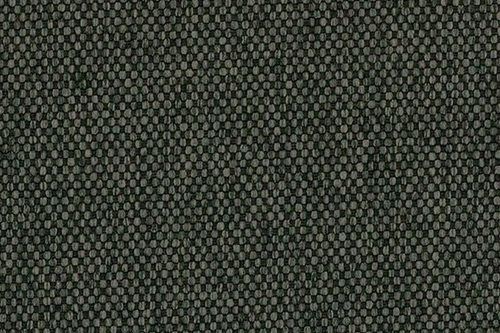 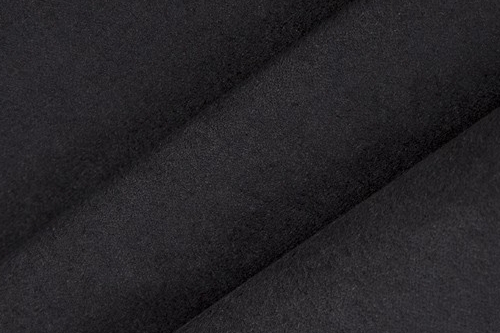 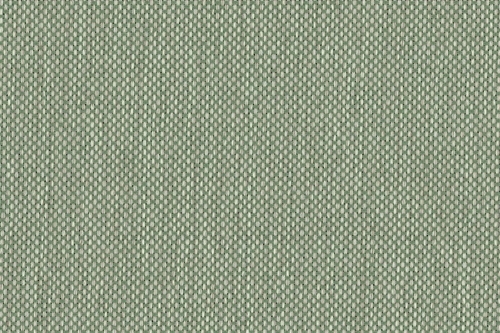 Orion L is a fabric made of polyester fibers with a very fine weave, making it difficult to enlist. 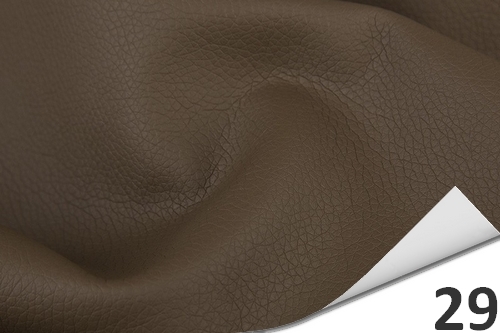 The collection will work on any type of furniture and such accessories as headboards, pillows and bedspreads. 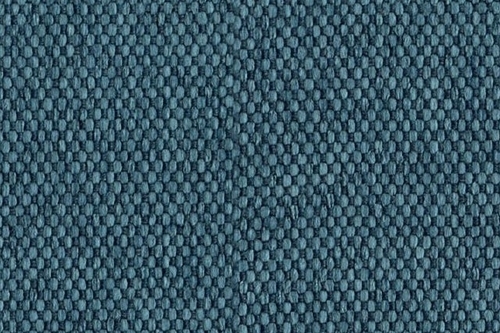 An attractive range of colors allows for easy adjustment of the fabric to many interiors. 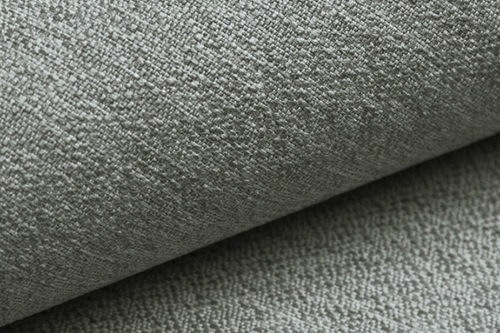 The material can be washed only by hand. 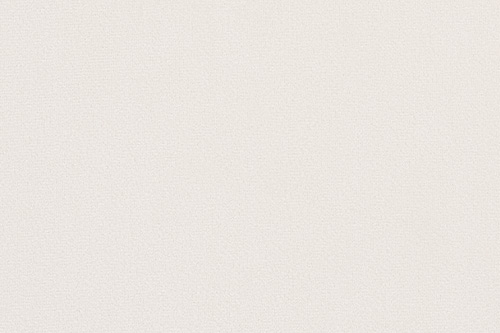 Ironing and whitening is forbidden. 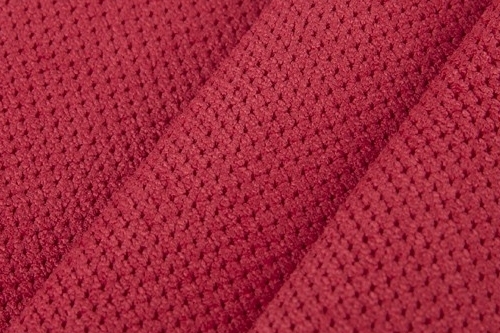 Fabric of the attractive texture and vivid colors. 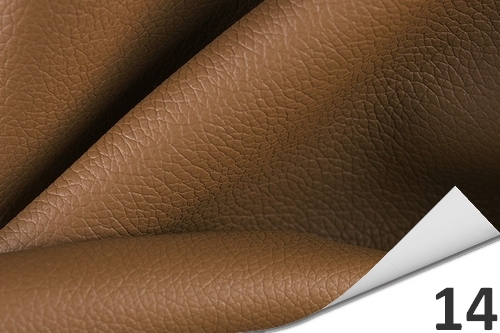 This material has high abrasion resistanceand therefore is dedicated to the manufacturing of all kinds of seating furniture. 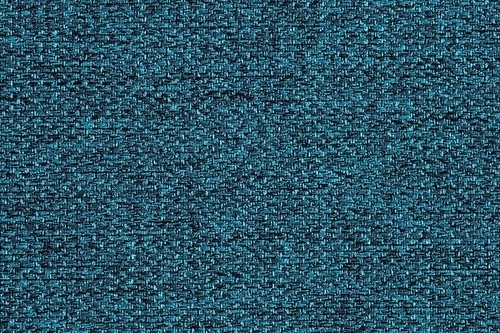 Portland is also characterized by a thick structure, does not pilling and presents a new for many years. 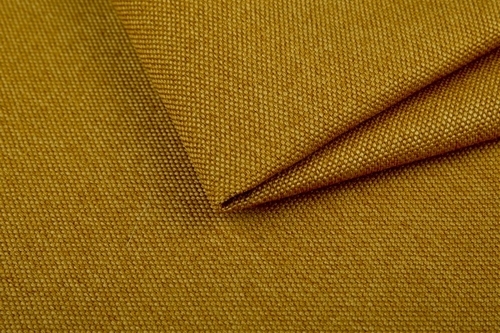 Fabric can be ironed and washed. 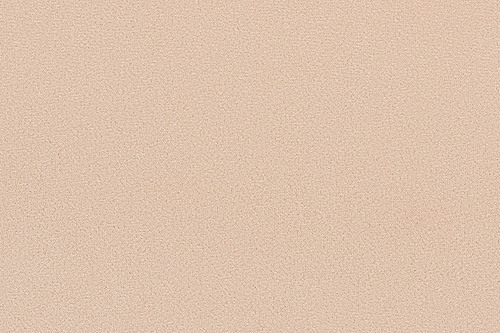 It is not allowed to spin and bleaching. 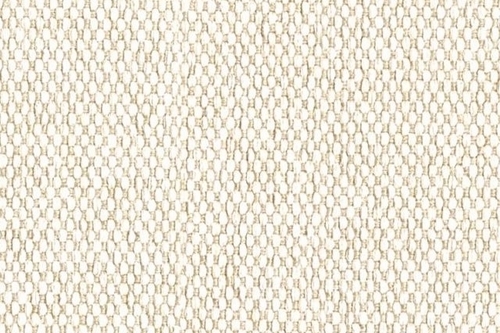 Made in new quality fabric, texture like linen. 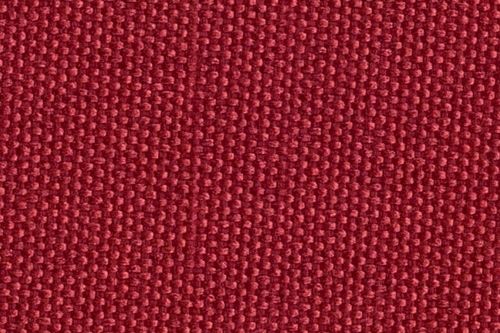 Material with a single, strong structure. 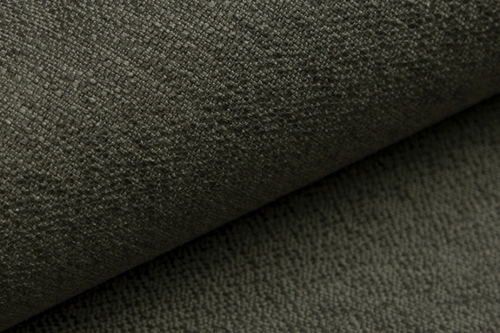 Advantages of the Sawana is a high impact resistance, good air permeability and a simple weave of fibers, which creates a unique range of colors. 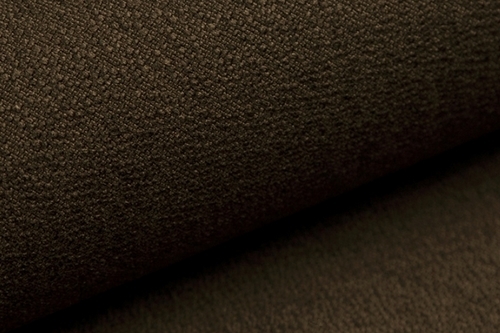 Fabric is ideal for all types of furniture. 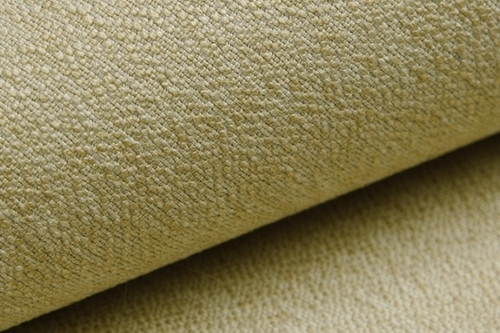 We also offer quilted version of material Sawana. 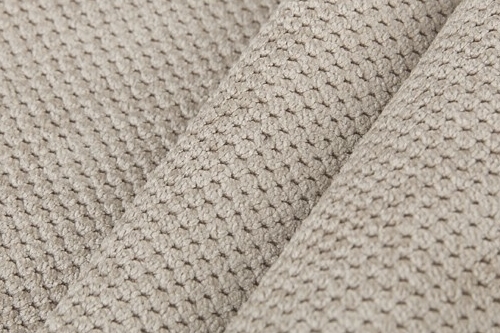 A cozy, soft to the touch fabric with a beautiful texture. 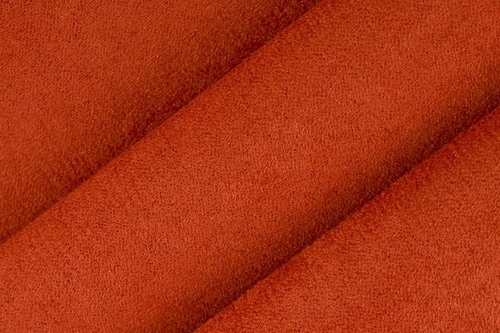 Its appropriate thickness (weight 300g/m2) and excellent flexibility makes Soro it recommendable material for chairs, armchairs, sofas and pillows. 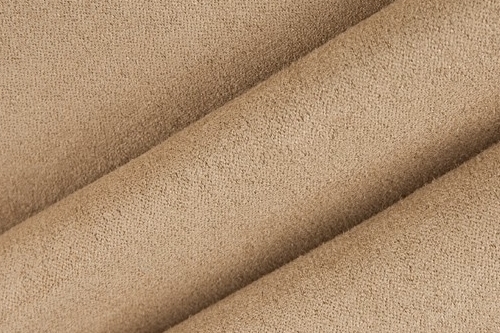 Great arranged on the furniture, it is very resistant to pilling. 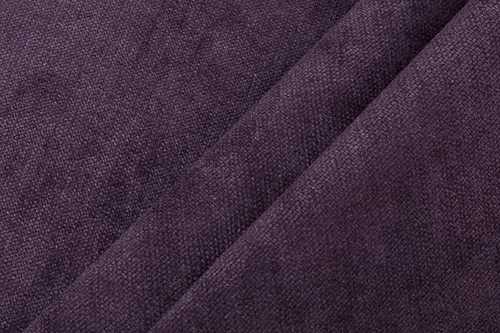 Fabric can be washed and ironed, they may also dry cleaning.